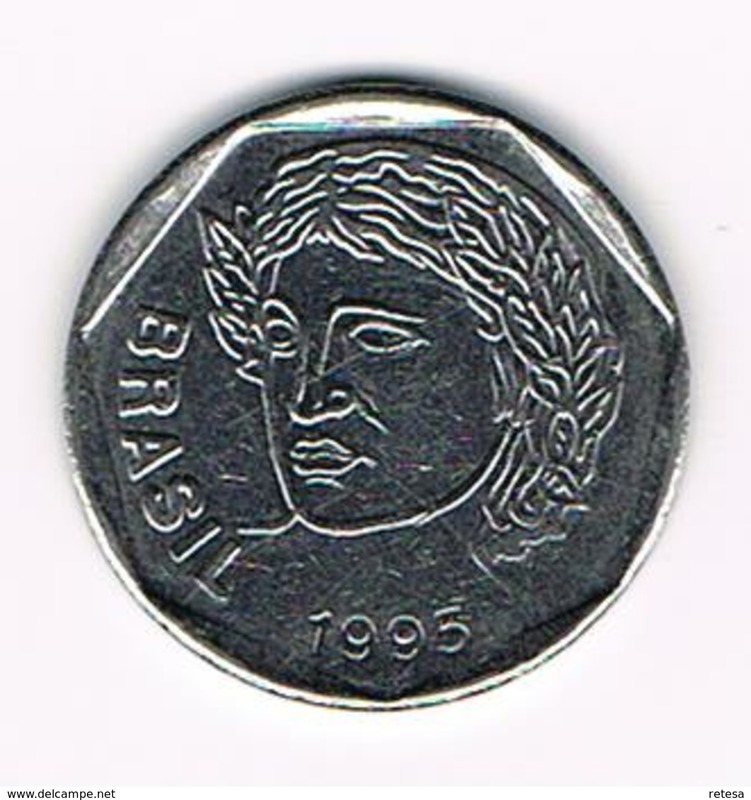 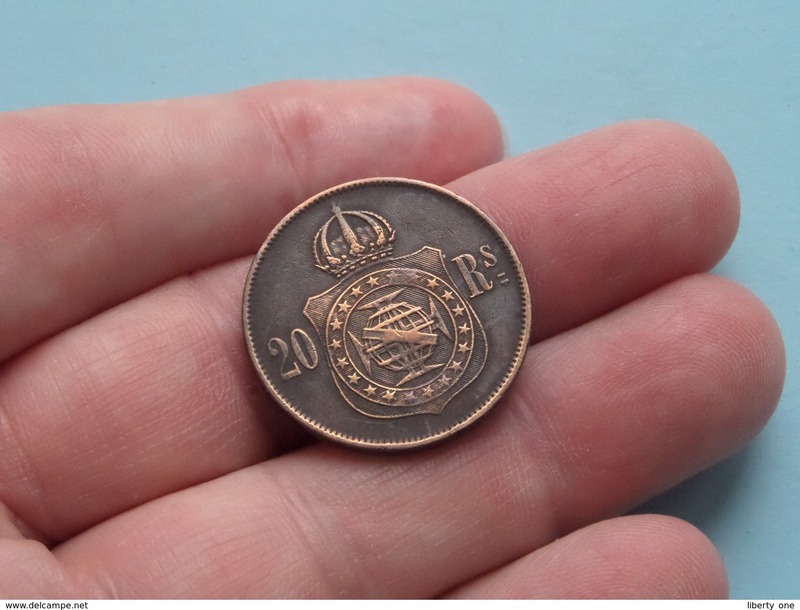 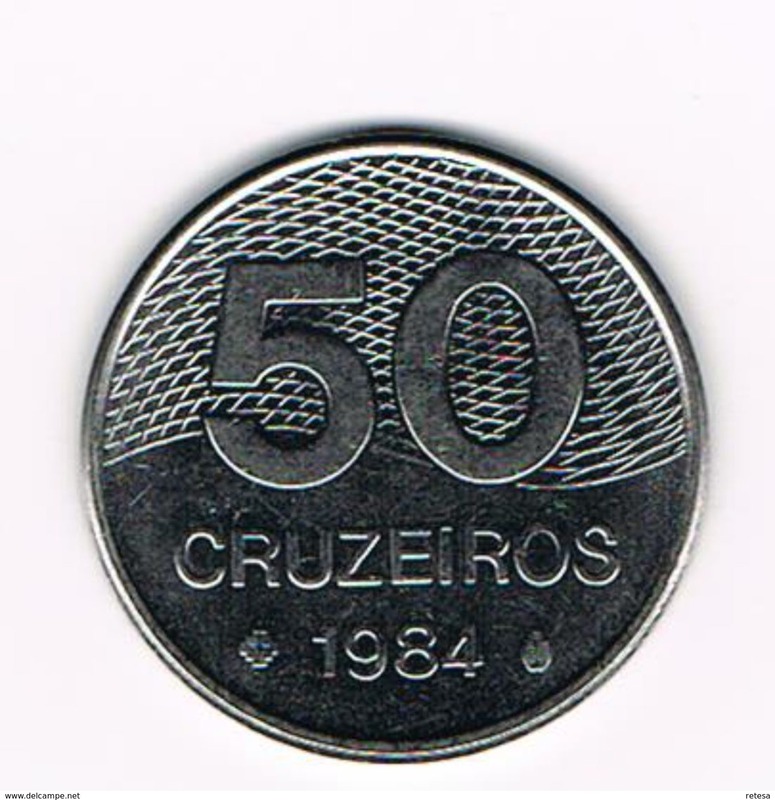 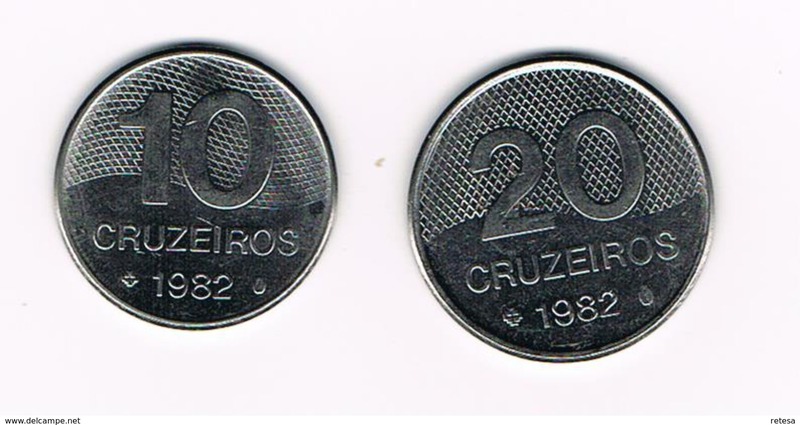 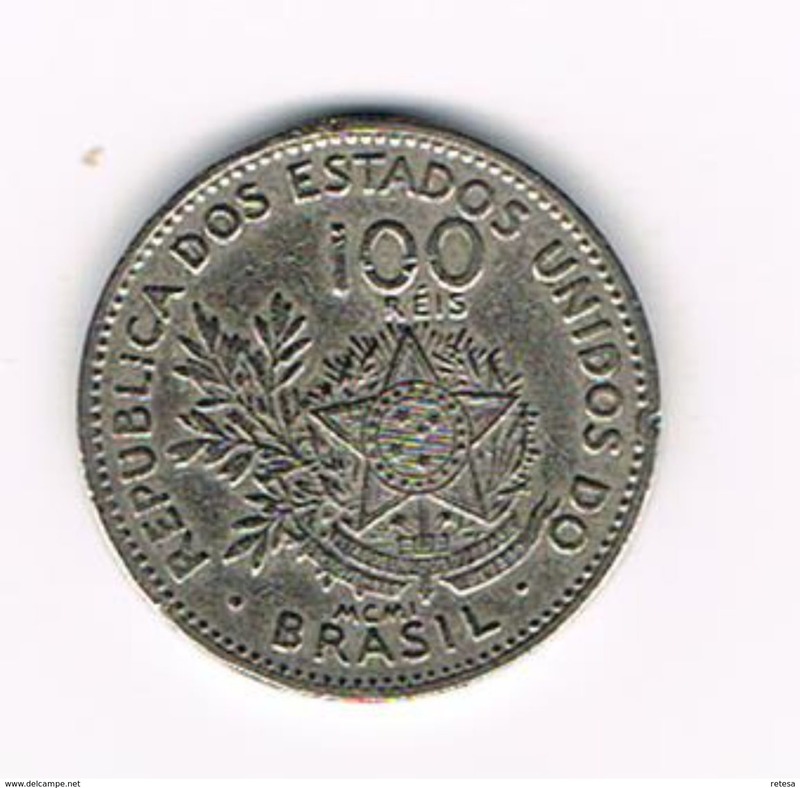 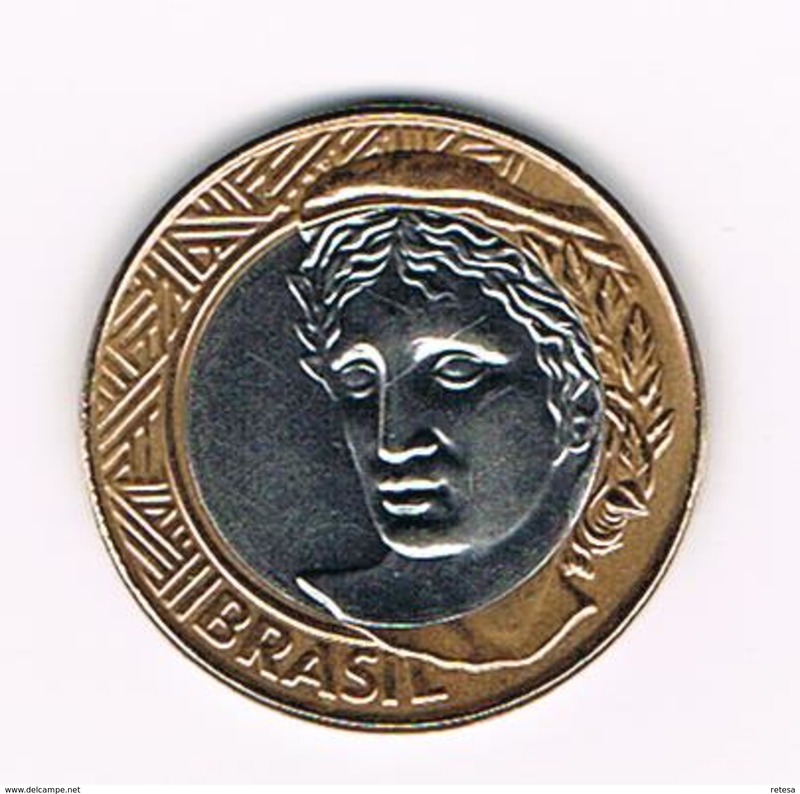 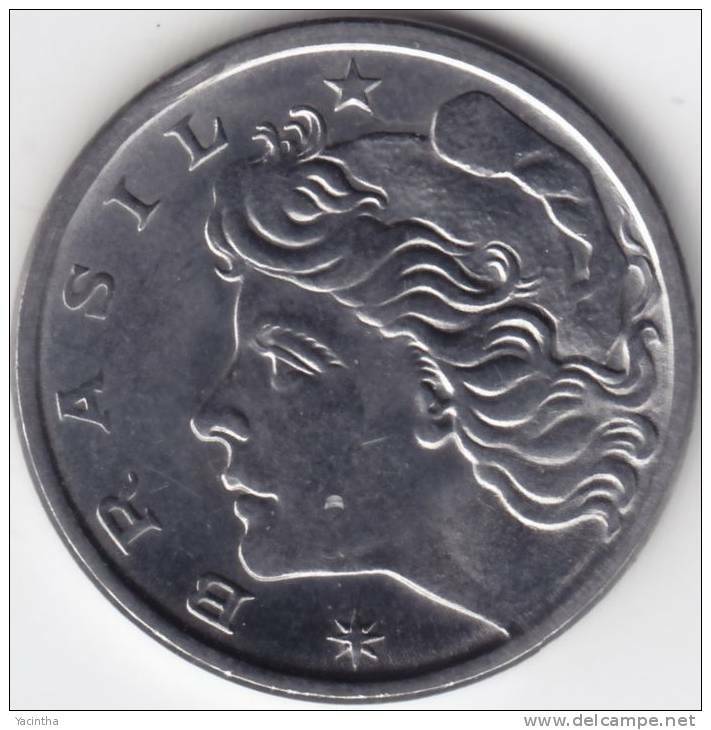 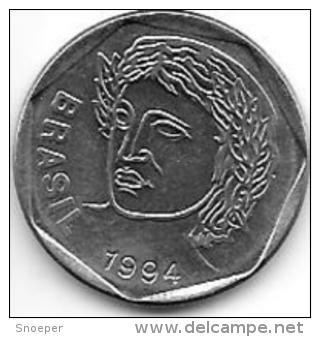 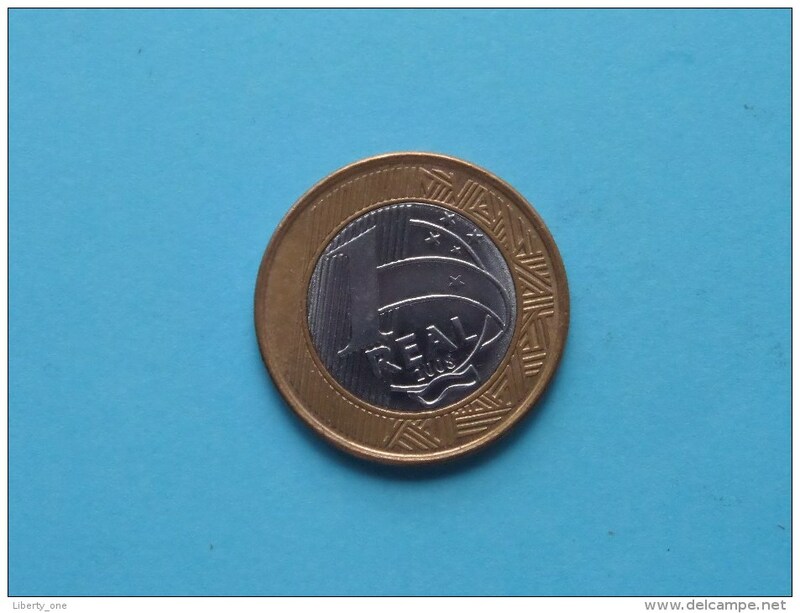 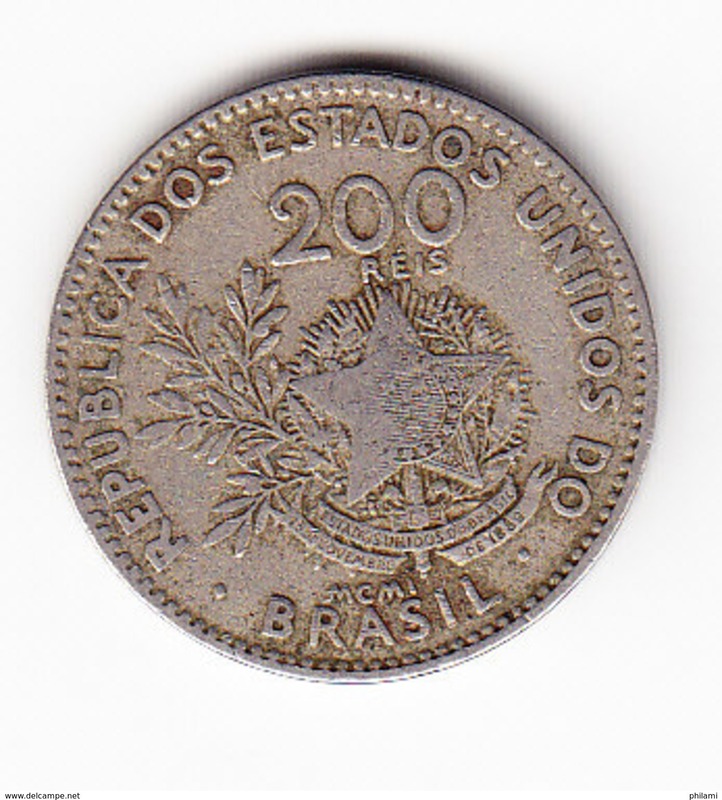 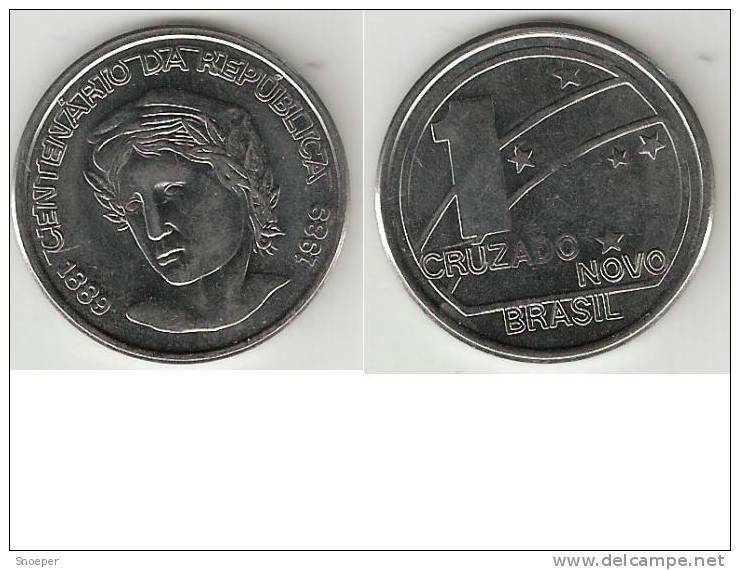 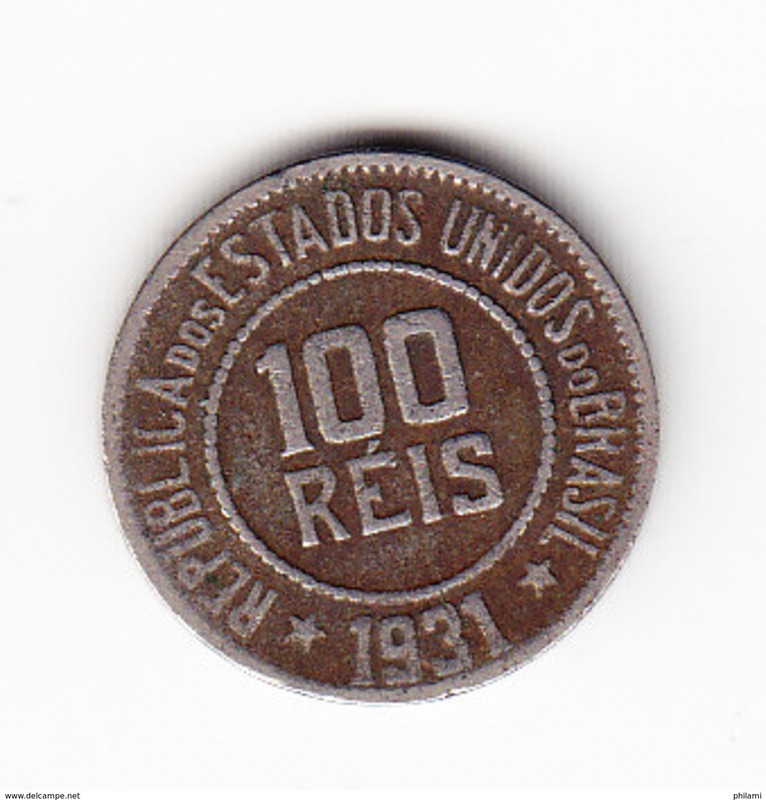 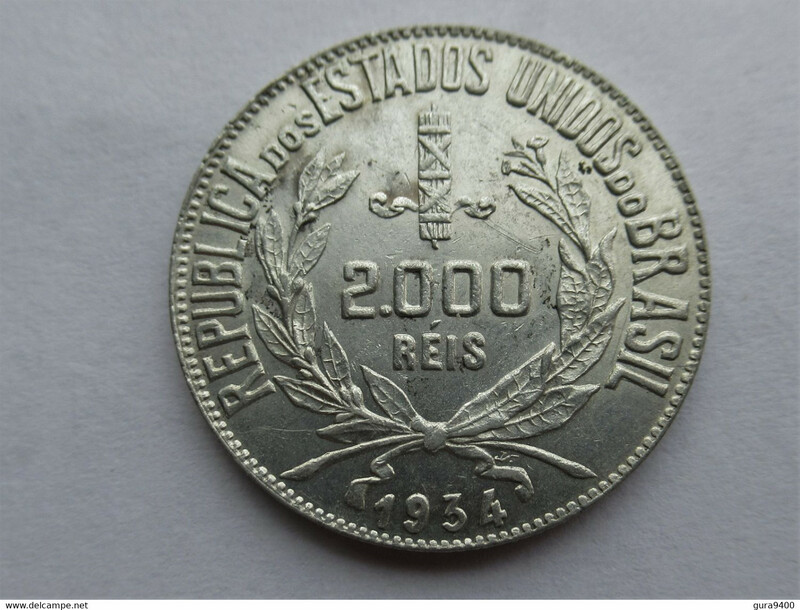 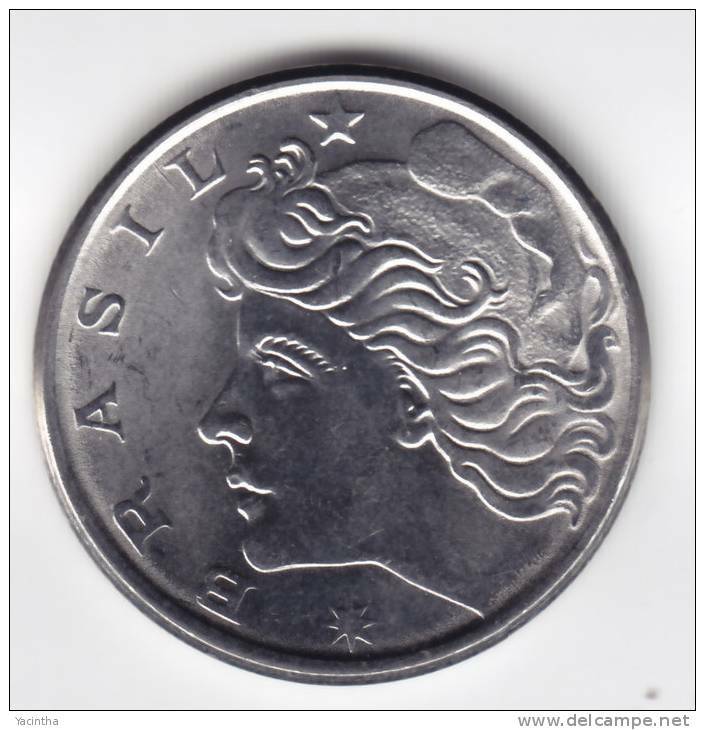 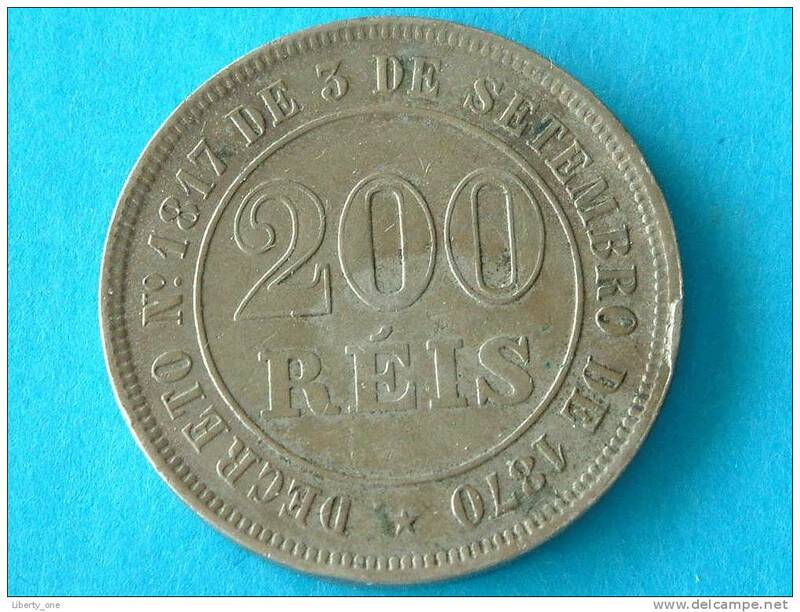 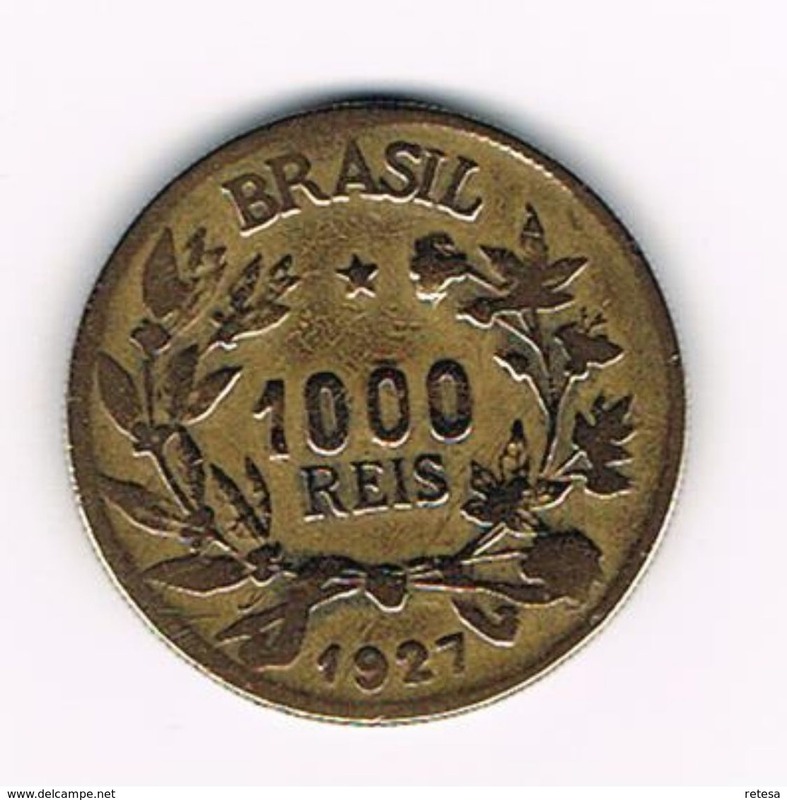 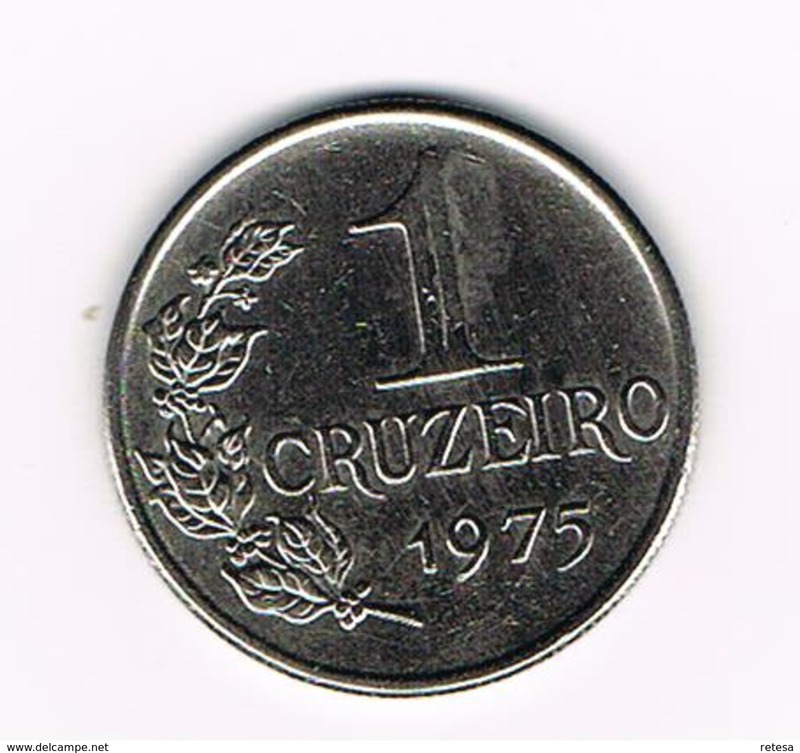 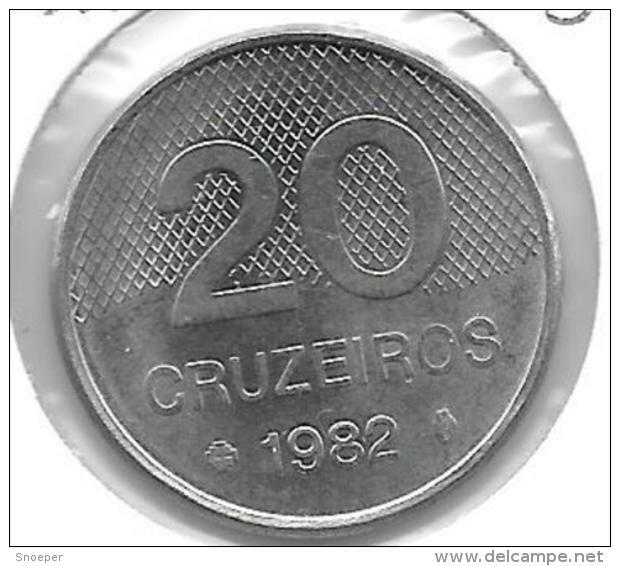 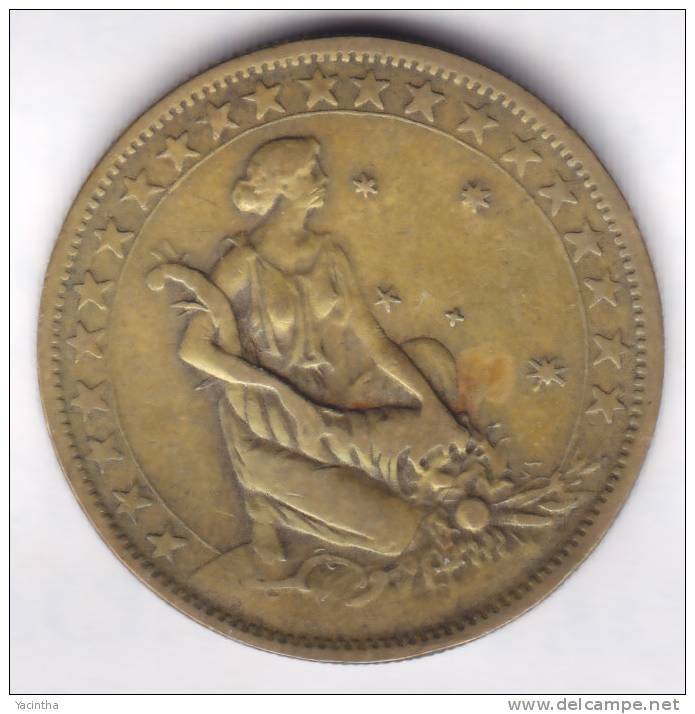 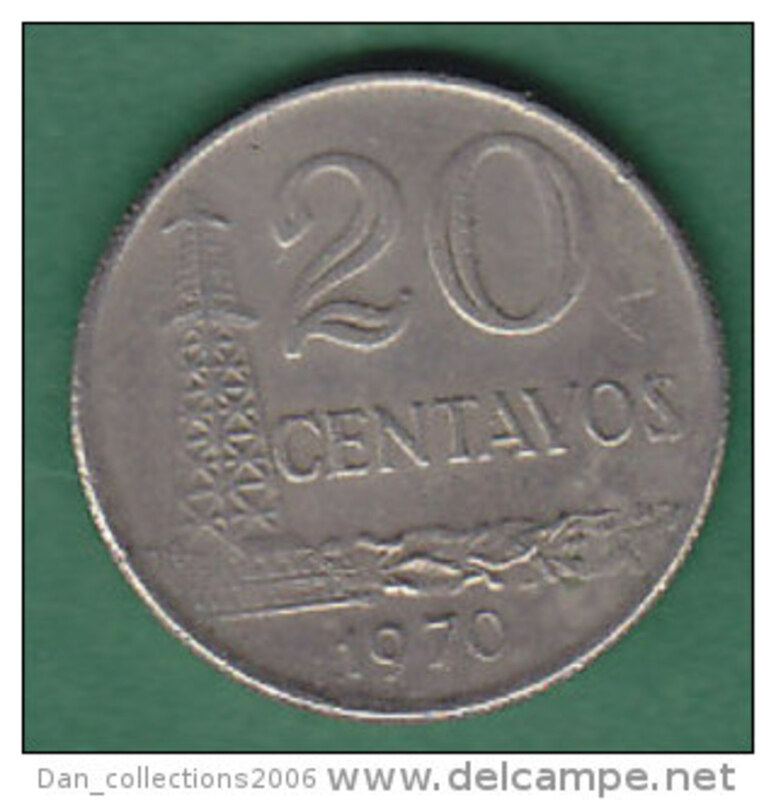 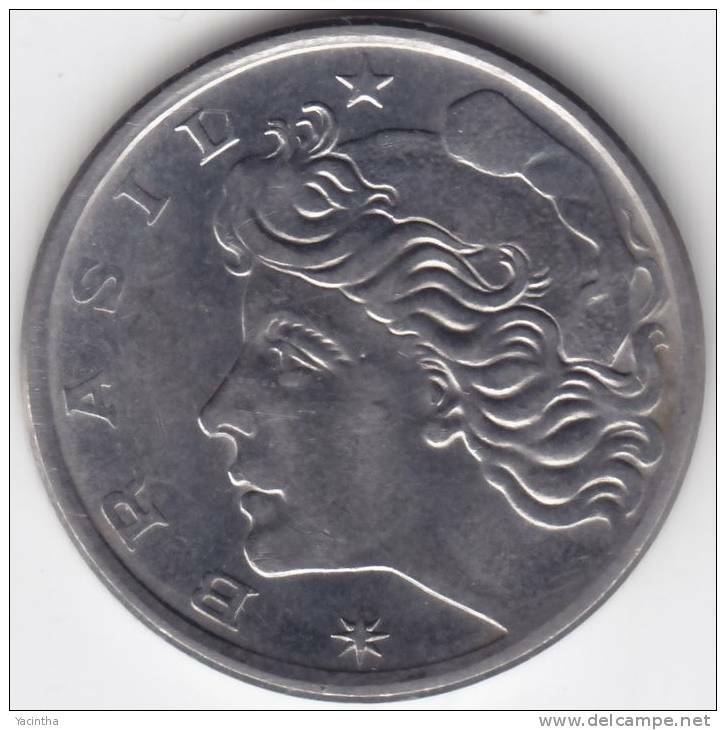 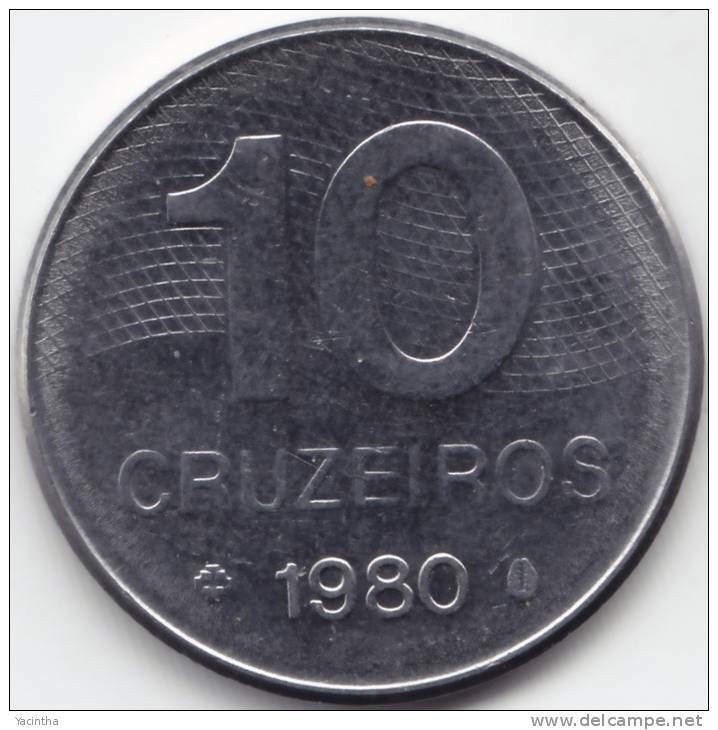 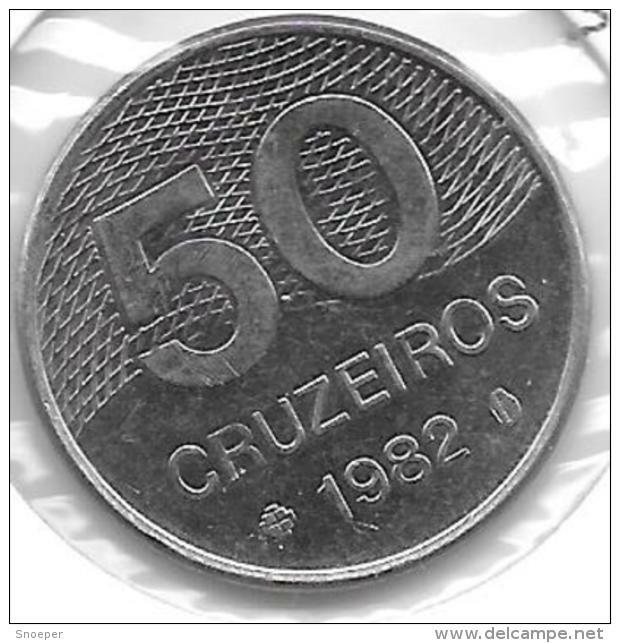 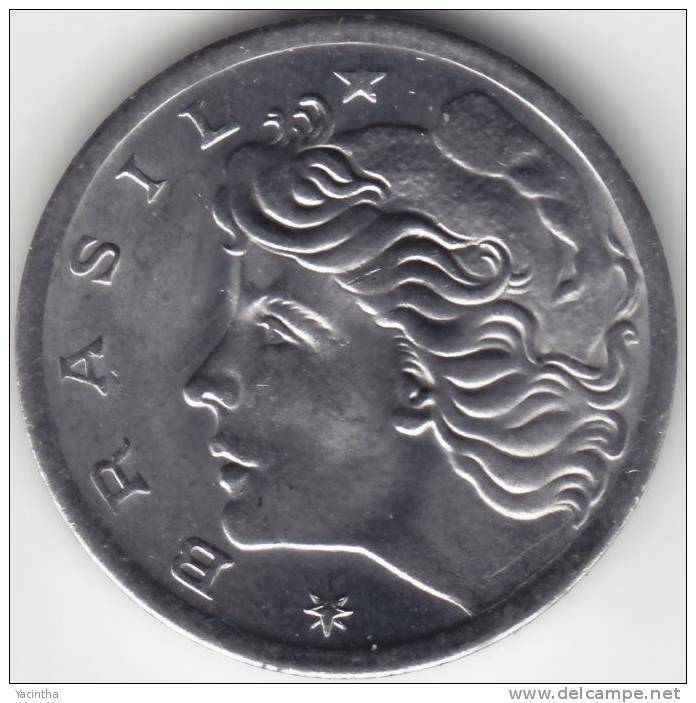 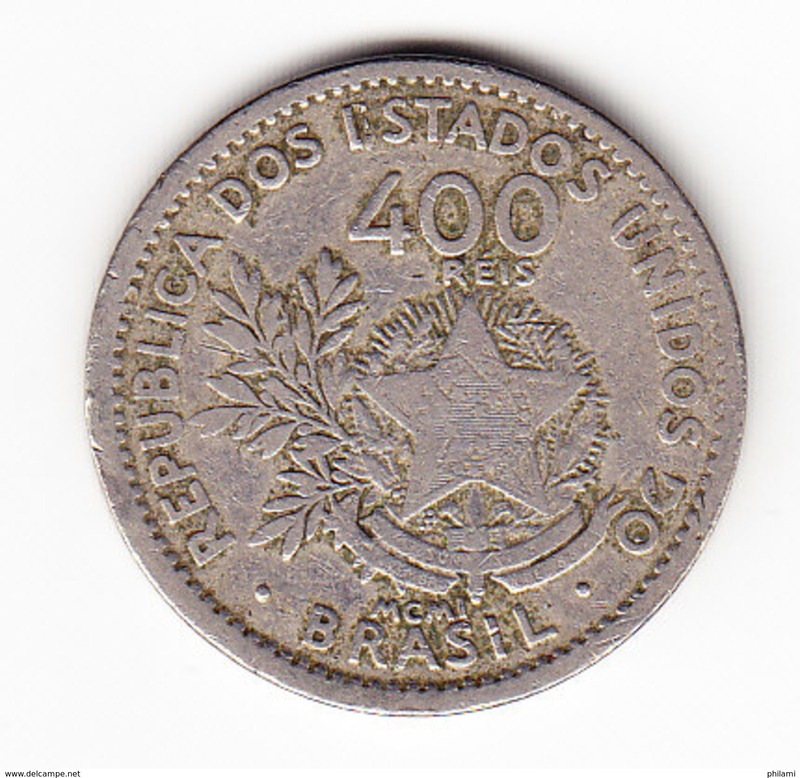 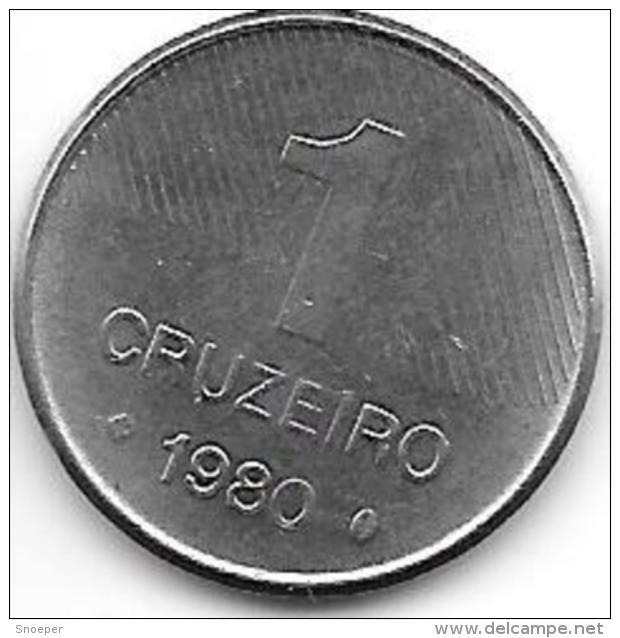 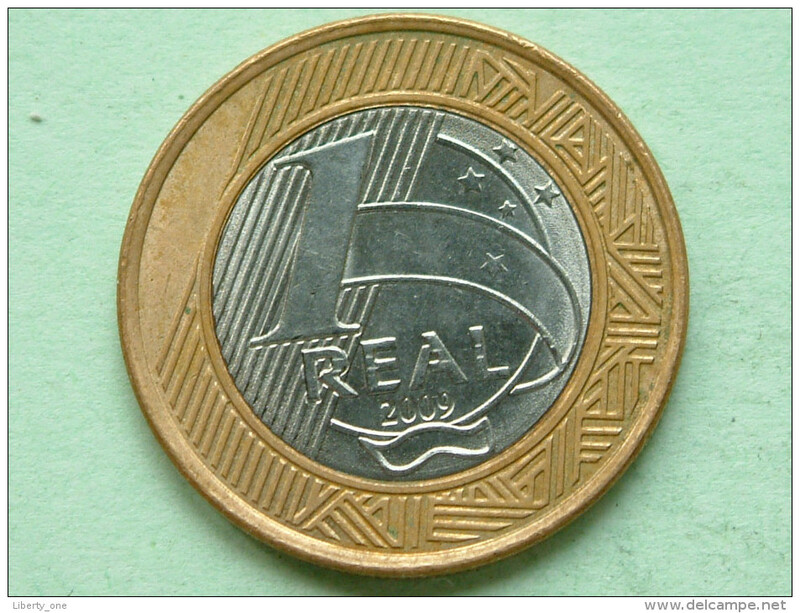 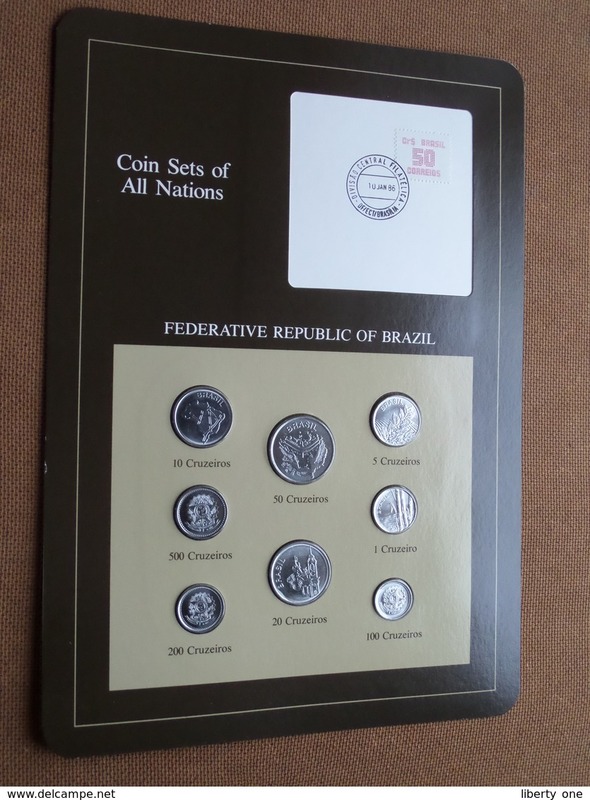 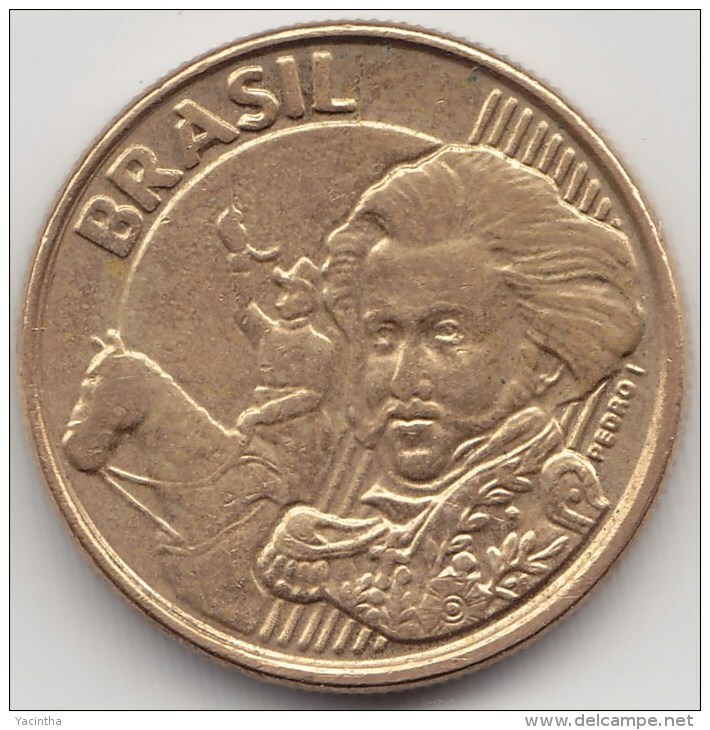 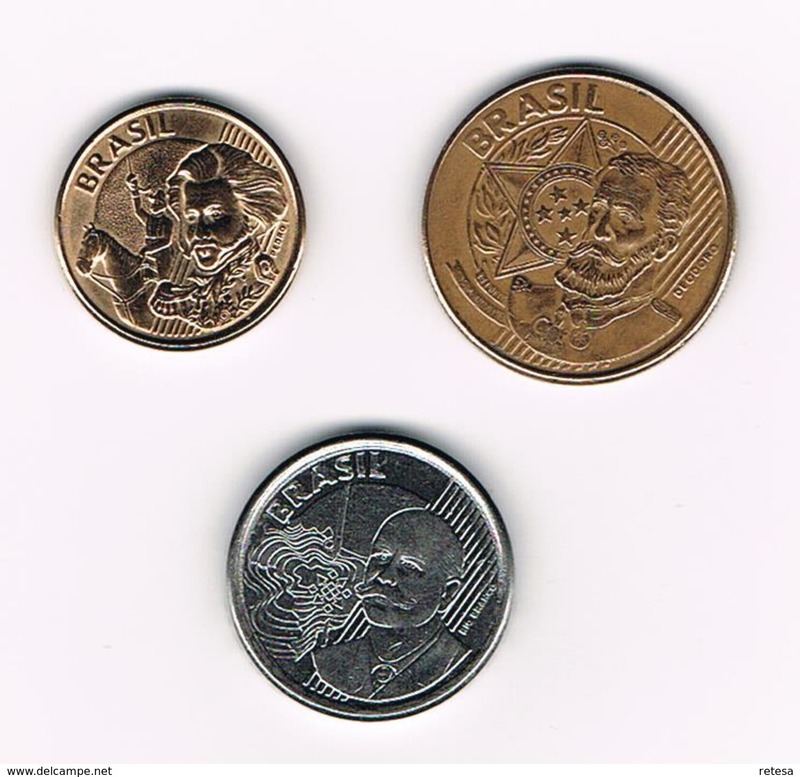 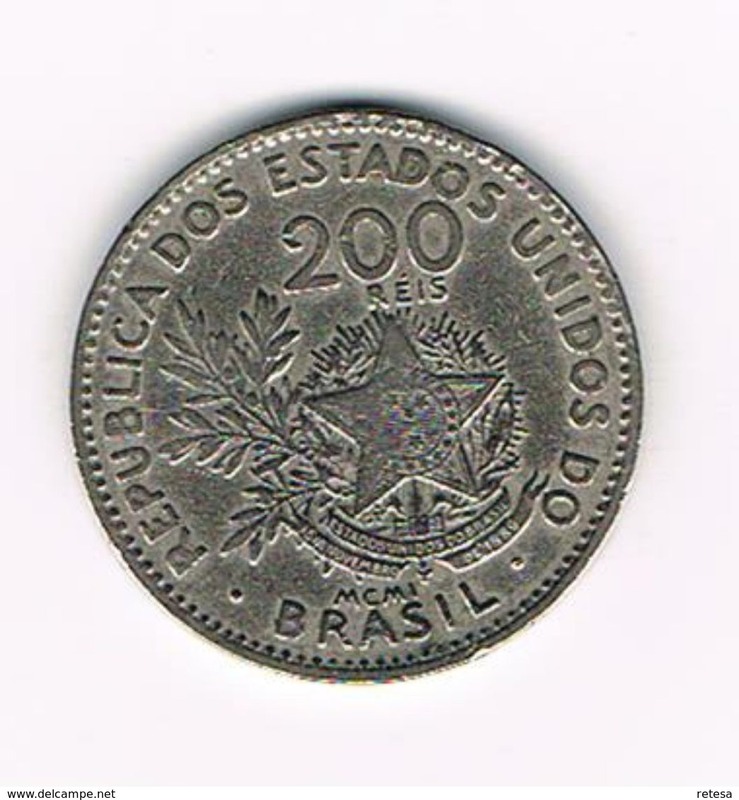 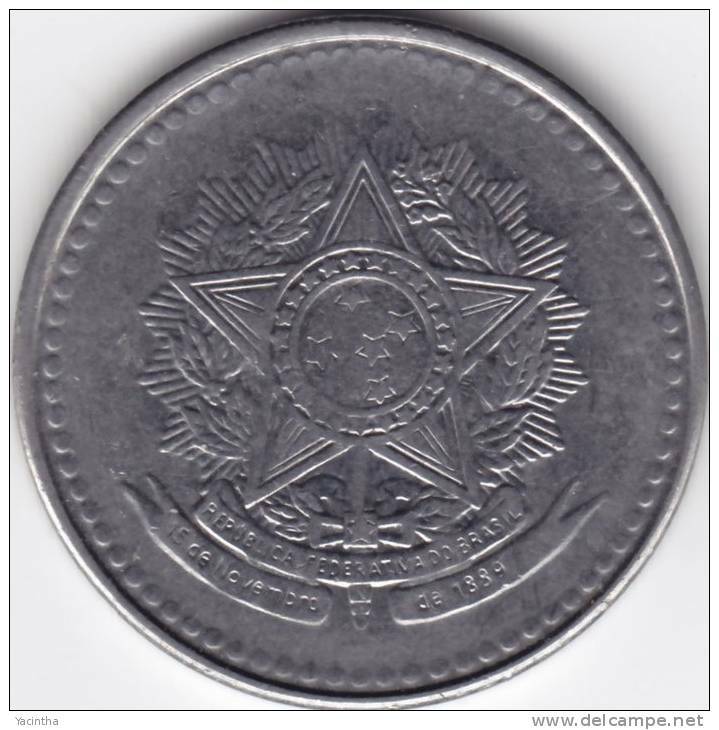 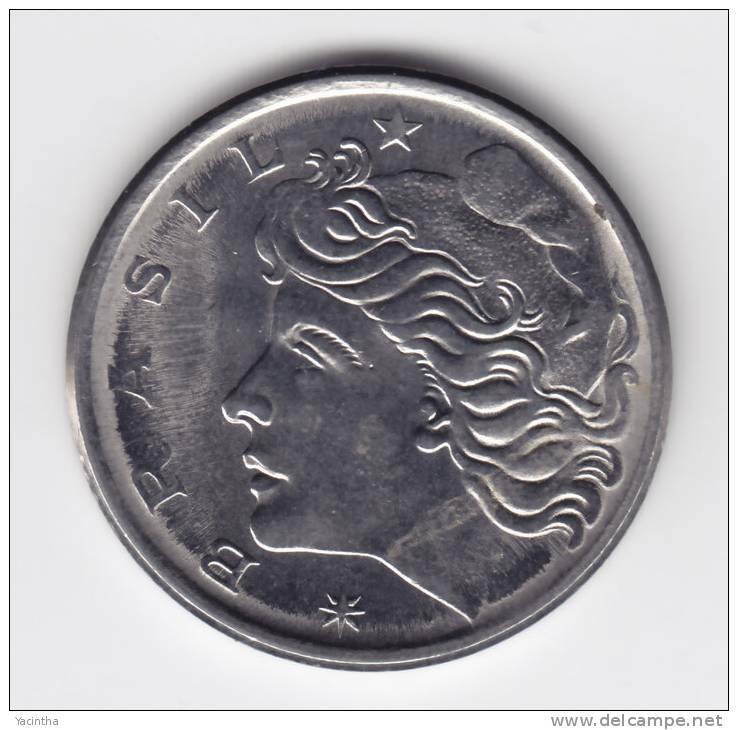 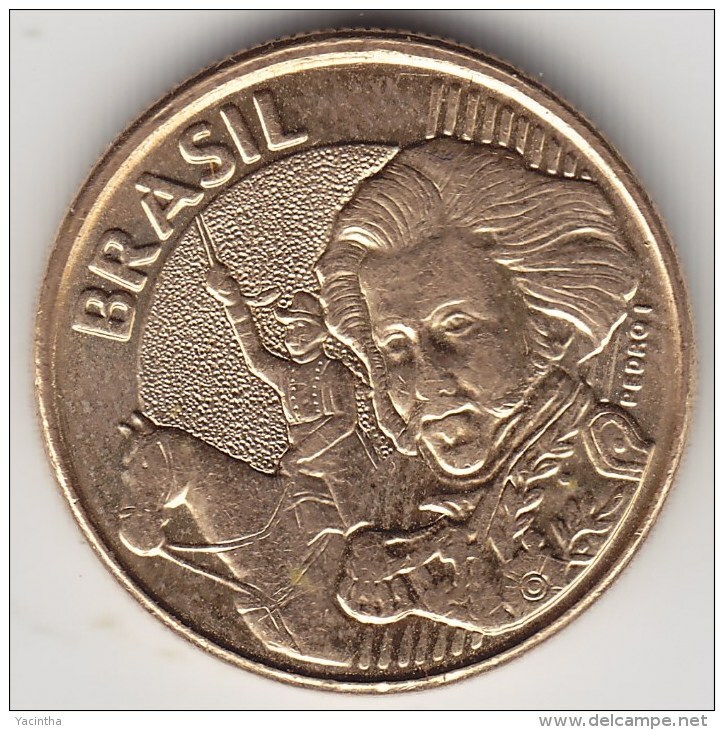 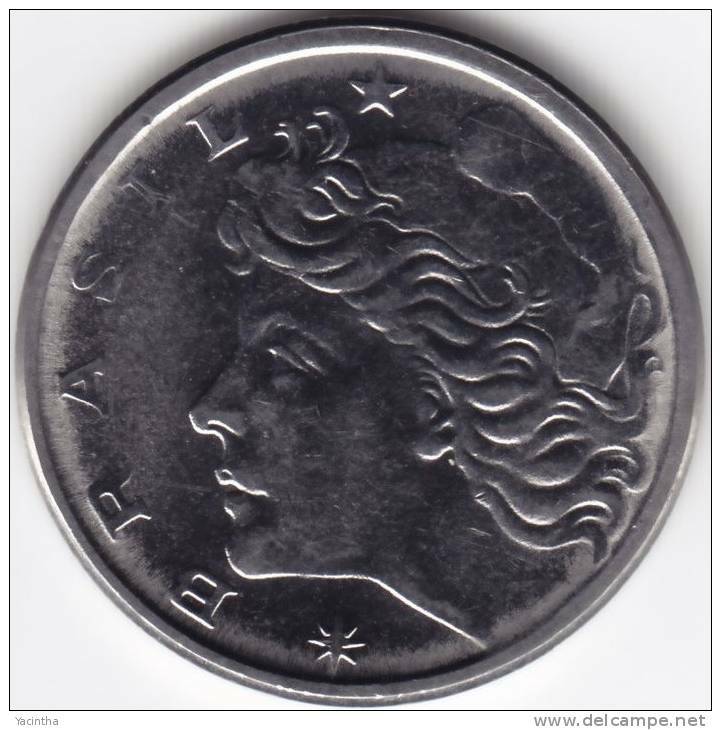 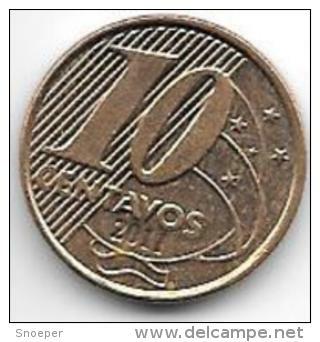 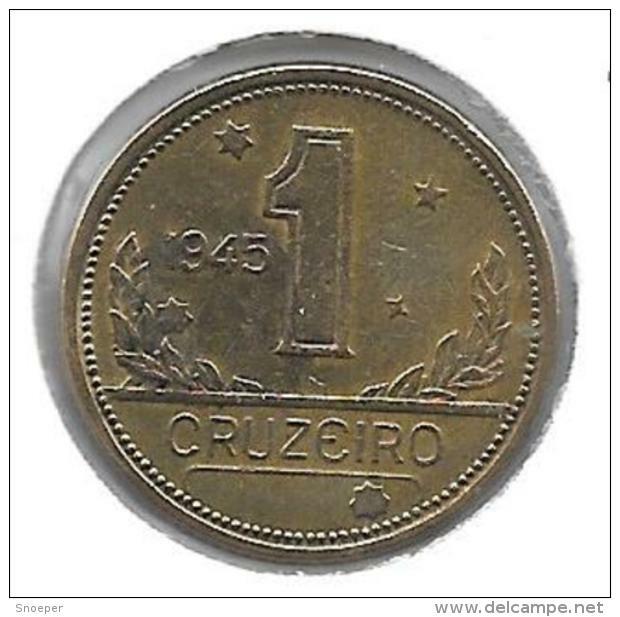 FEDERATIVE REPUBLIC OF BRAZIL ( from the Serie Coin Sets of All Nations ) Card 20,5 x 29,5 cm. ) 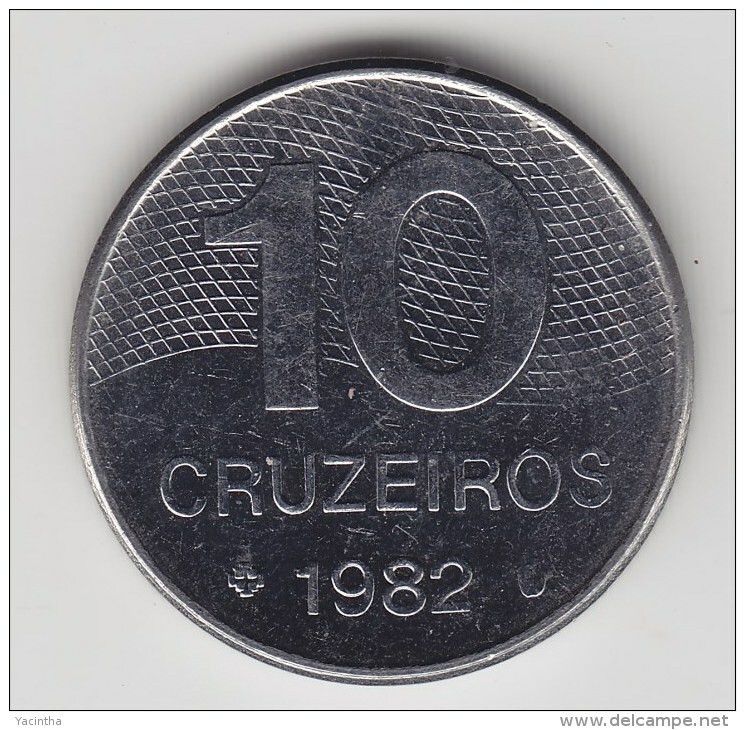 + Stamp '86 ! 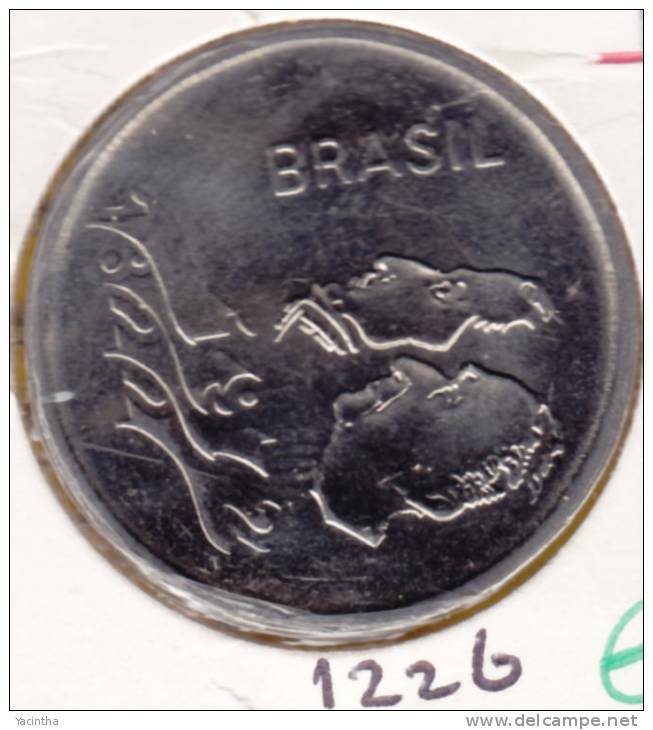 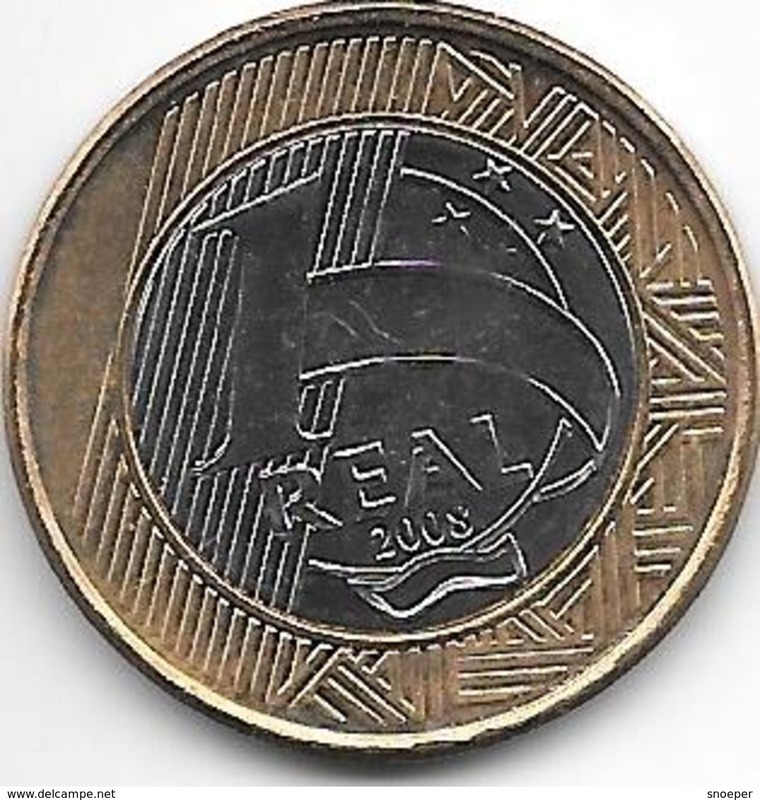 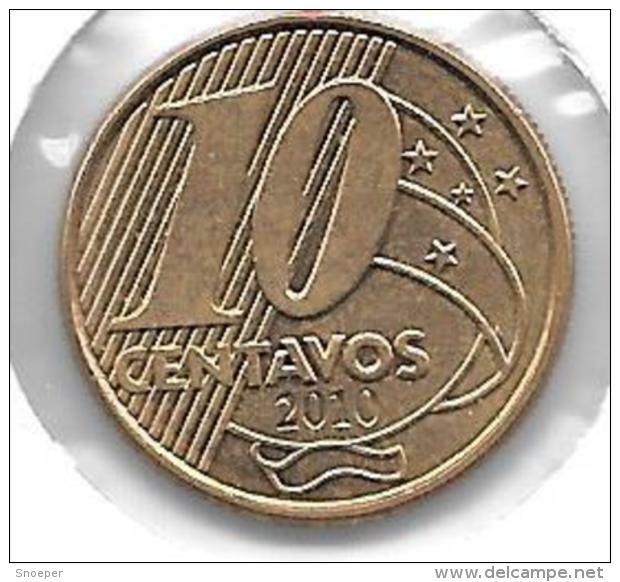 2008 - 1 Real / KM 652a ( Uncleaned coin - for Grade, please see photo ) !! 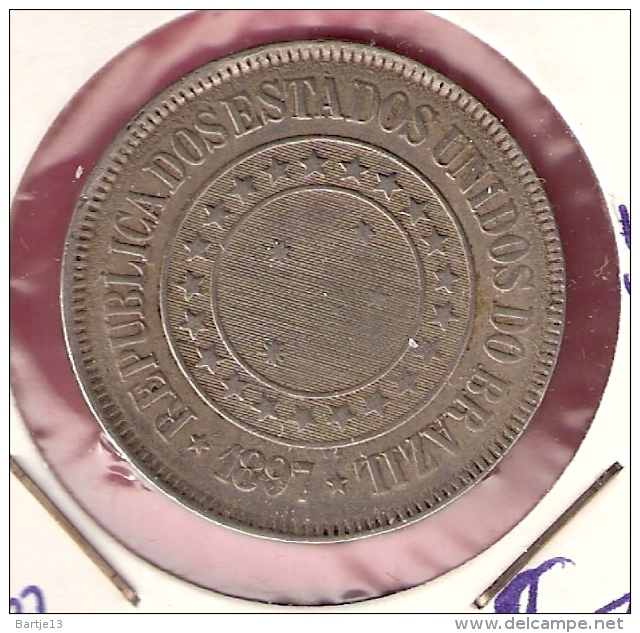 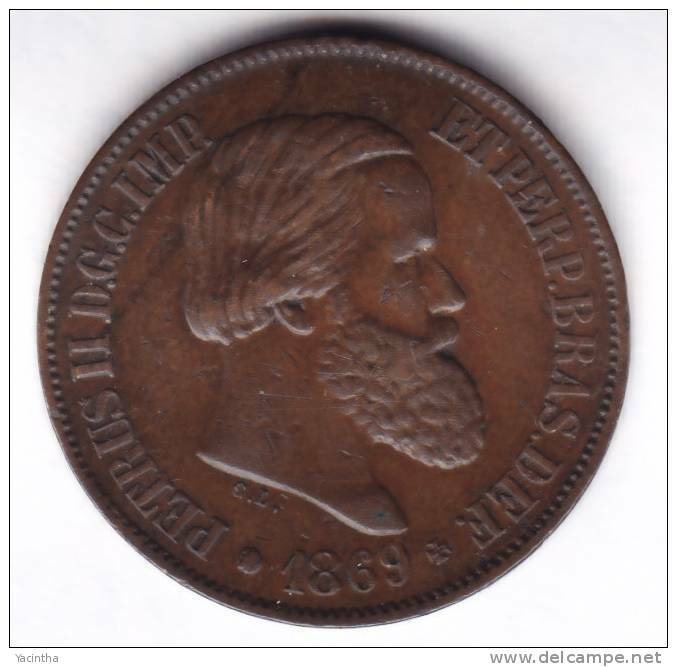 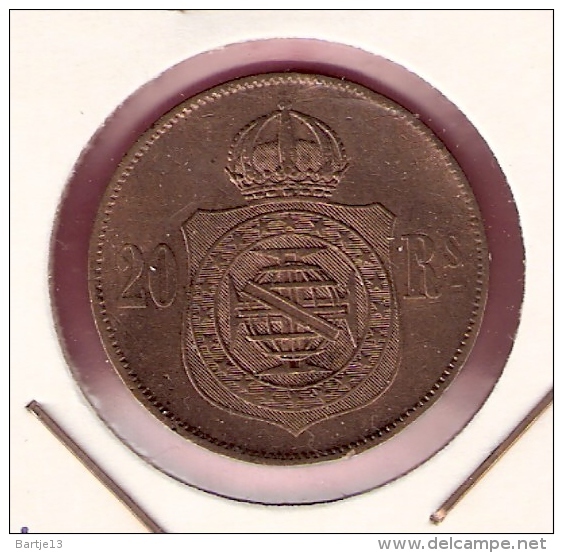 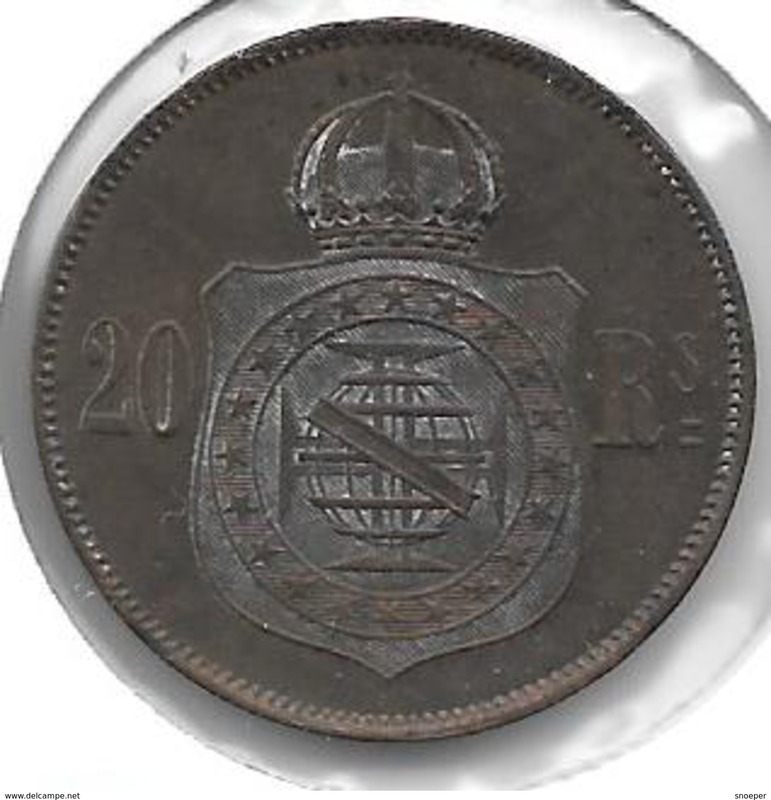 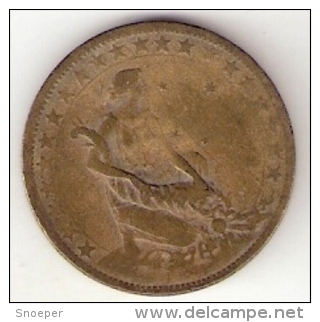 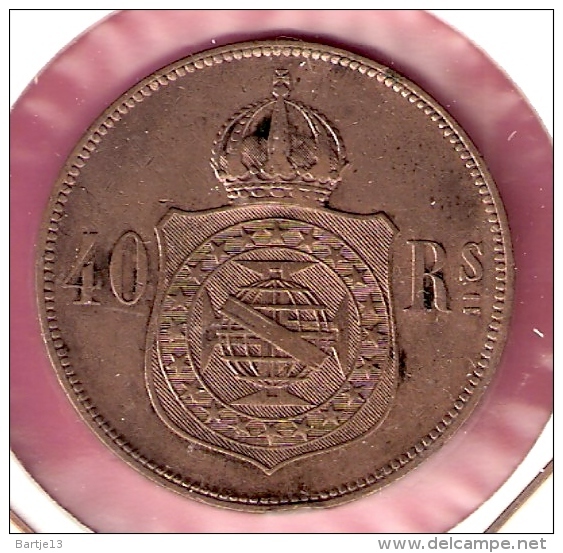 1869 - 20 Reis / KM 474 ( Uncleaned coin - for Grade, please see photo ) !! 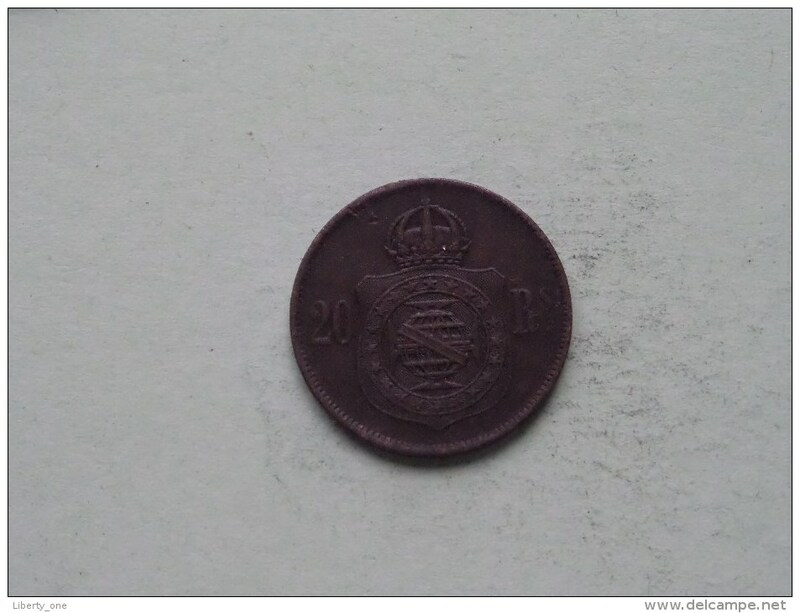 2009 - 1 REAL - KM 652a ( uncleaned - for Grade, please see photo ) ! 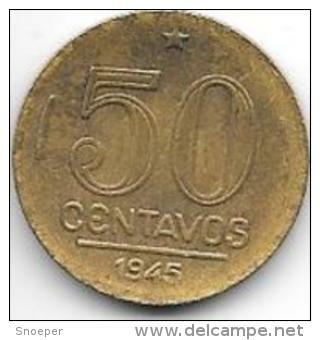 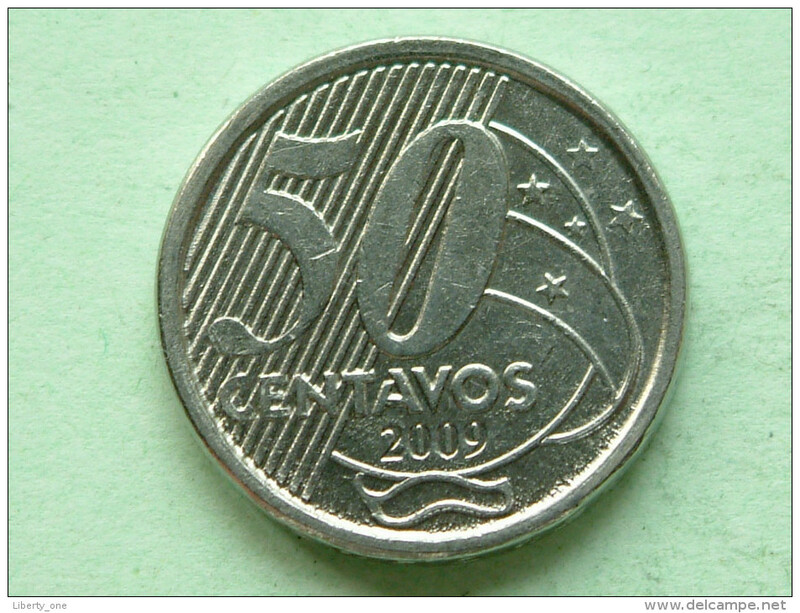 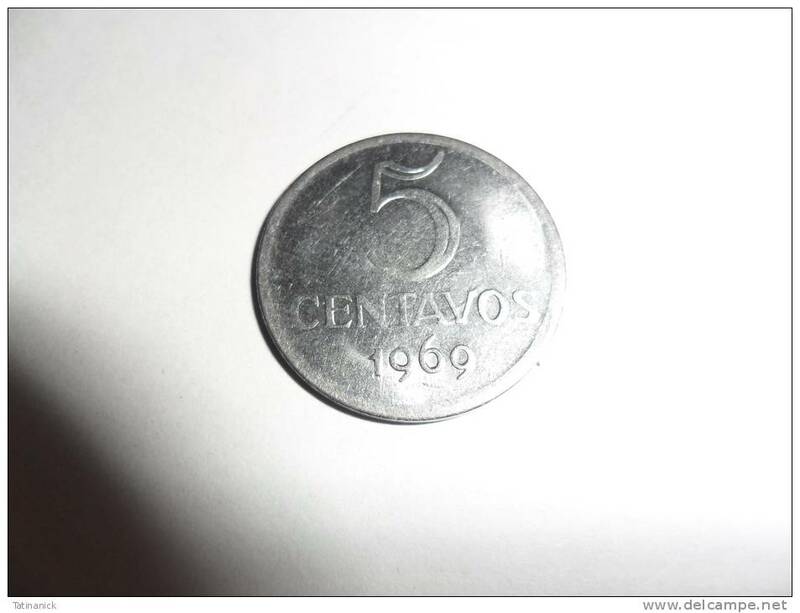 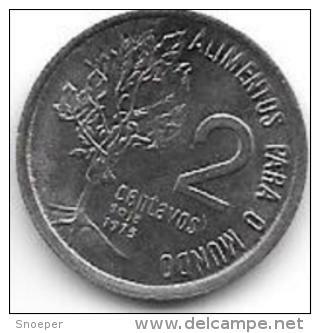 2009 - 50 Centavos - KM 651a ( uncleaned - for Grade, please see photo ) ! 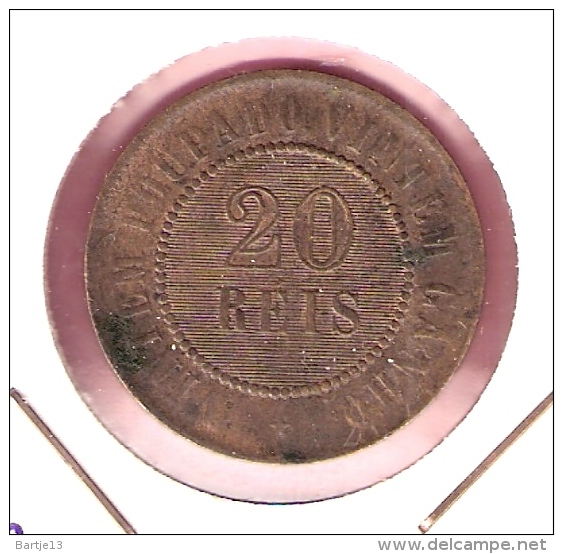 1882 - 200 REIS / KM 478 ( for Grade, please see photo ) !! 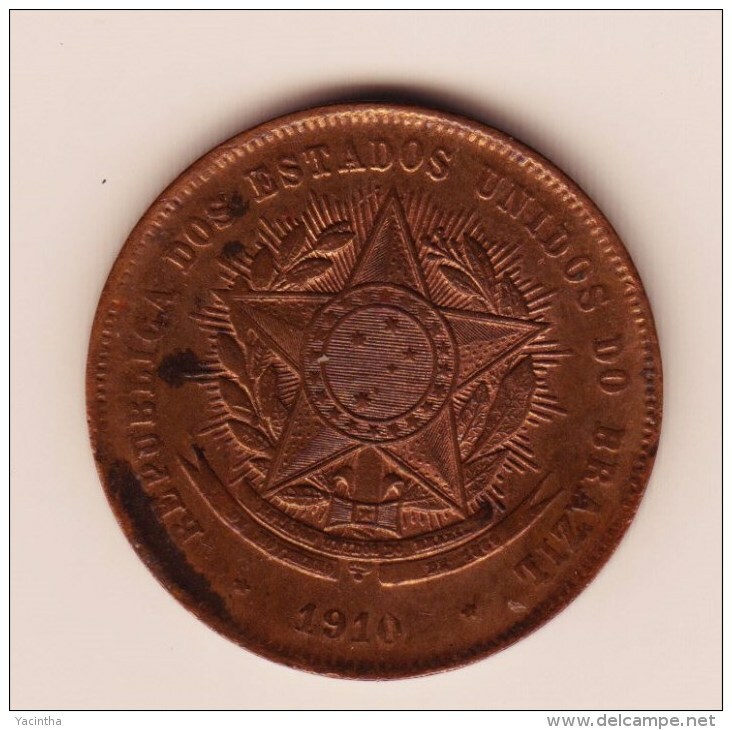 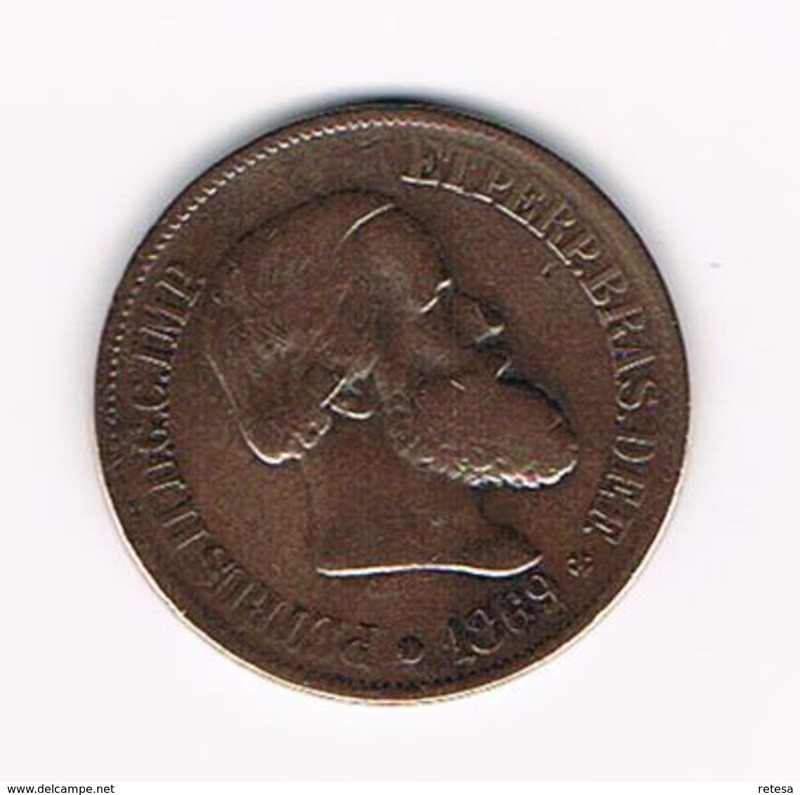 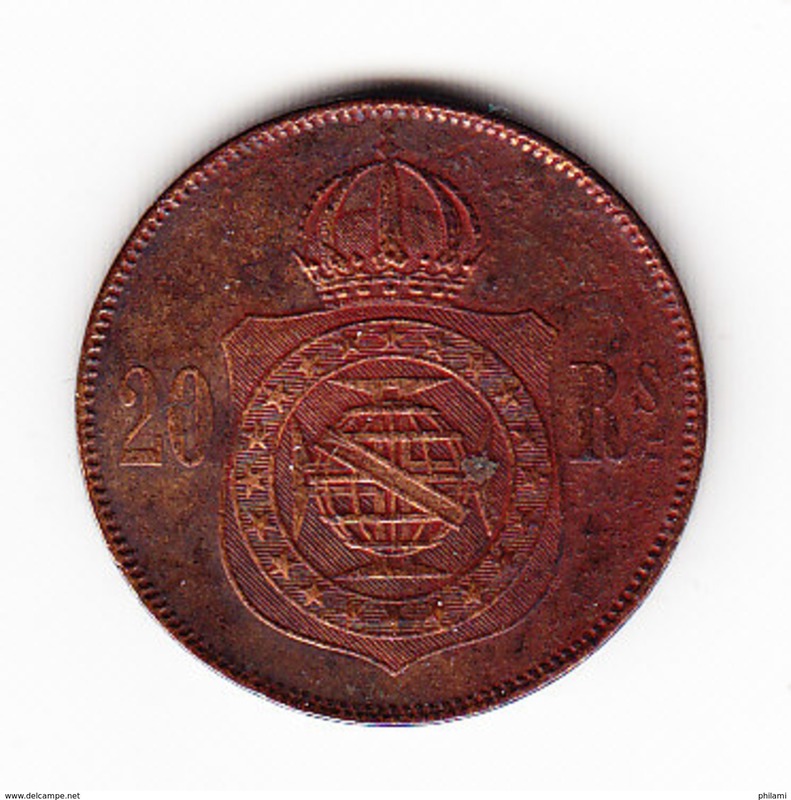 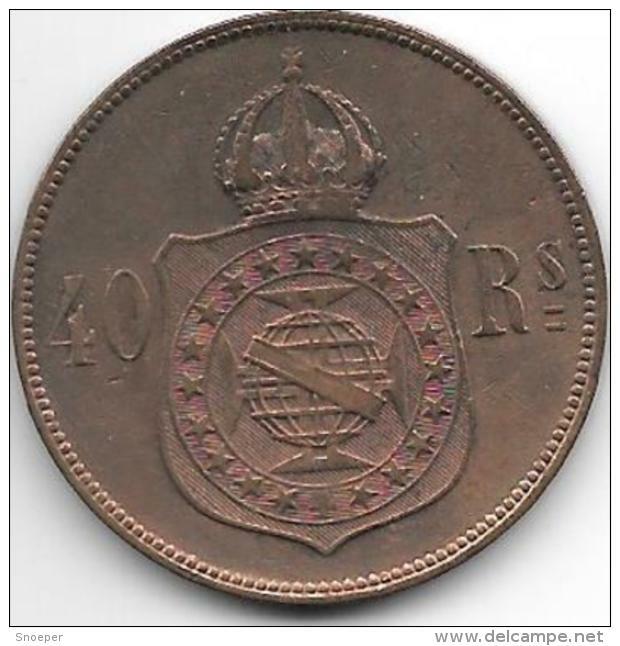 1869 - 20 Reis ( KM 474 ) Uncleaned ! 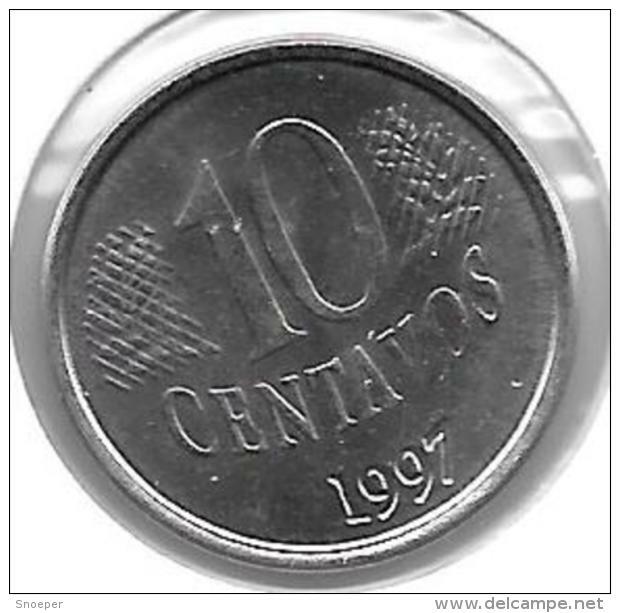 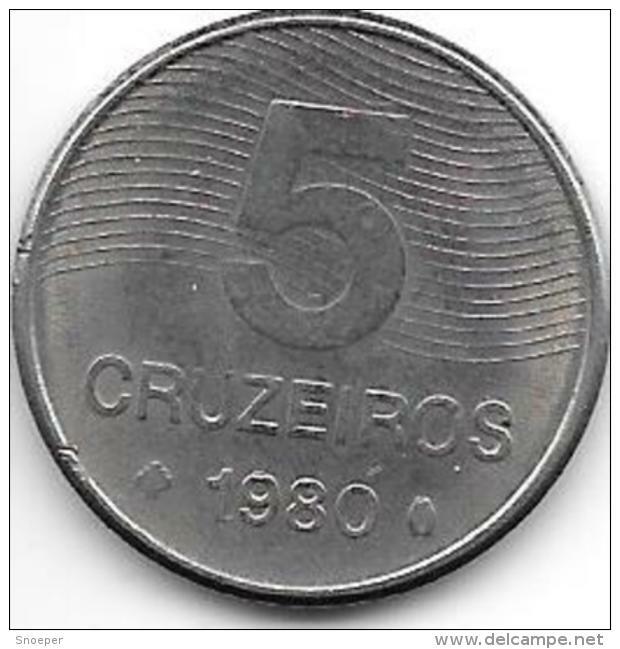 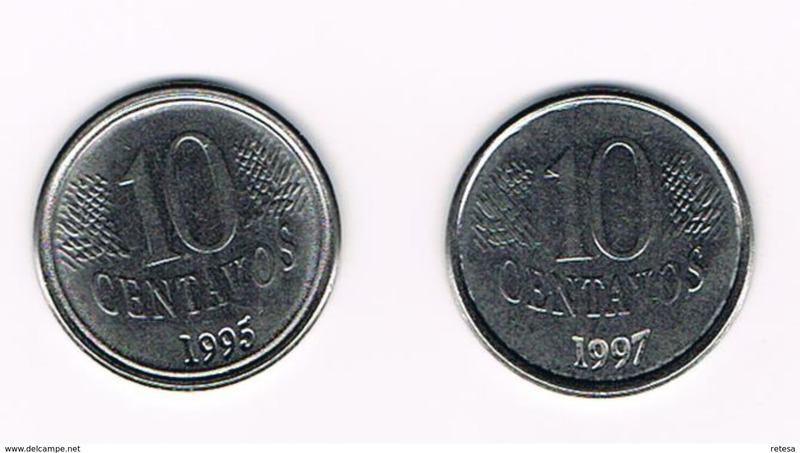 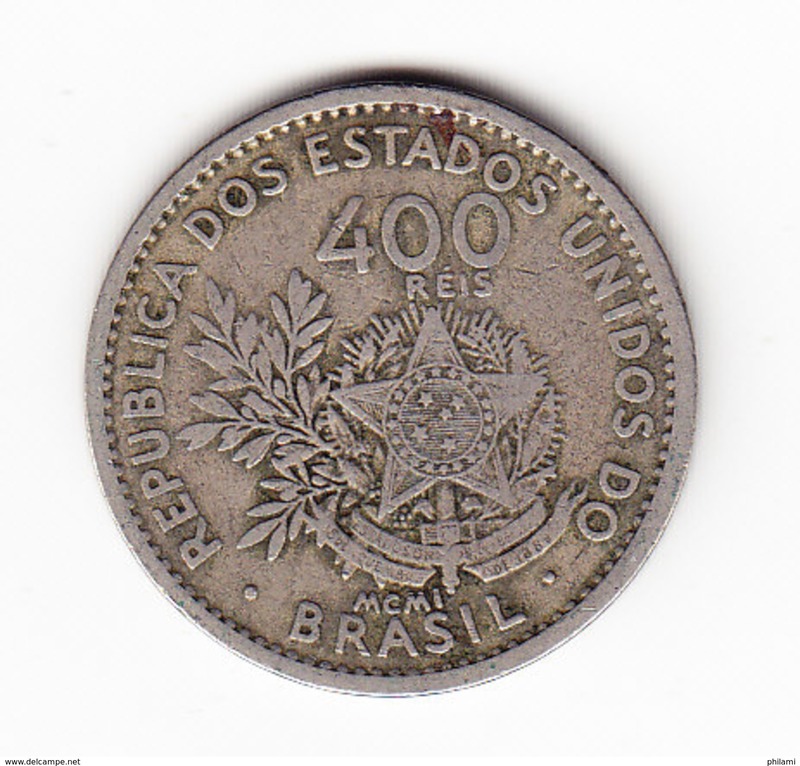 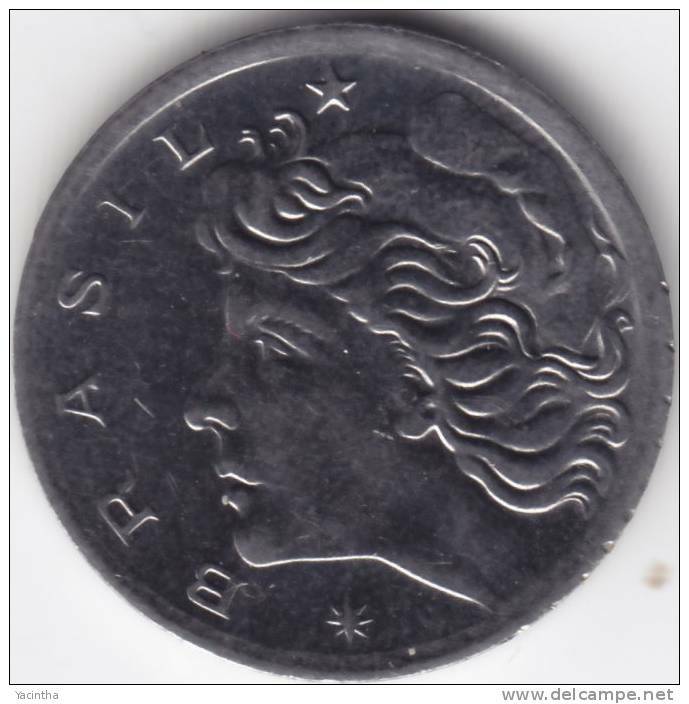 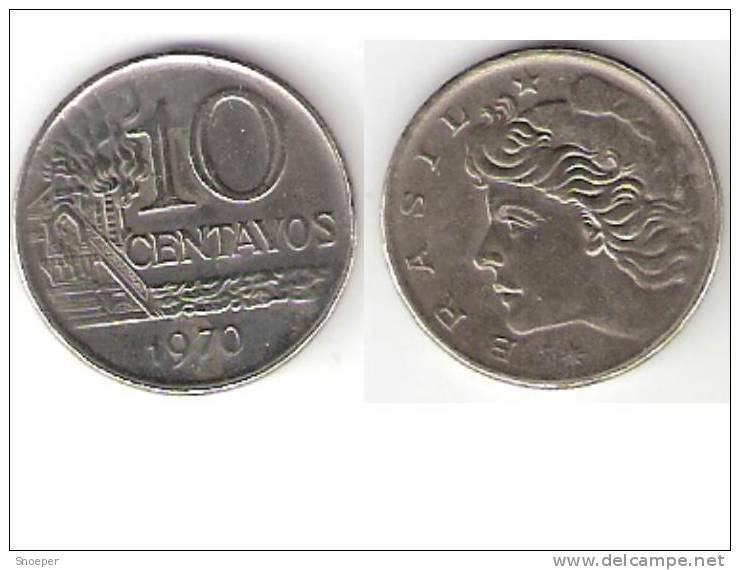 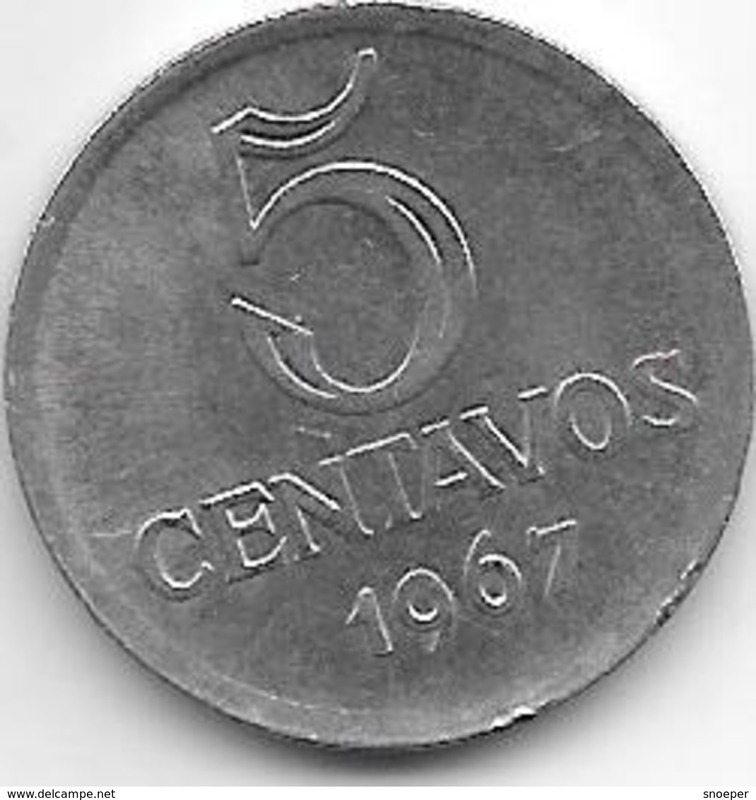 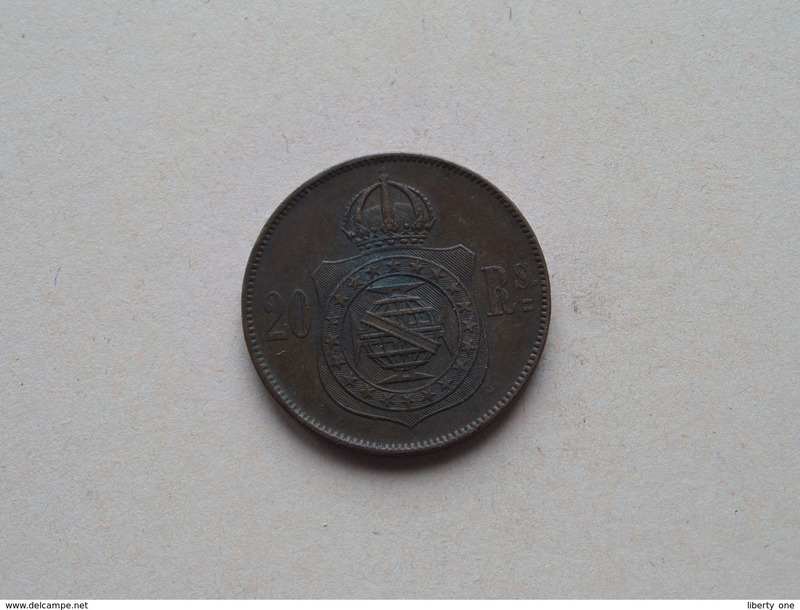 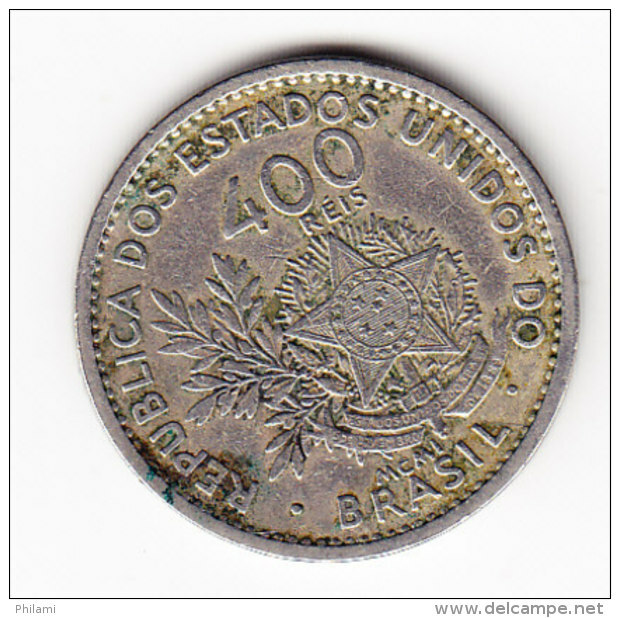 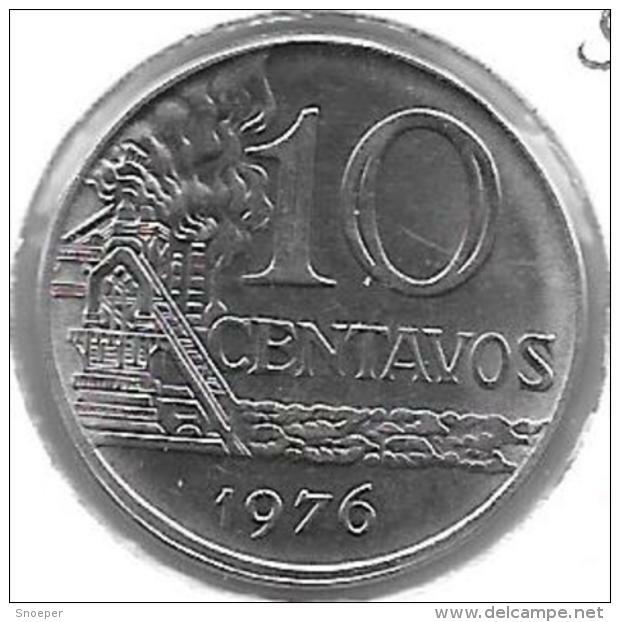 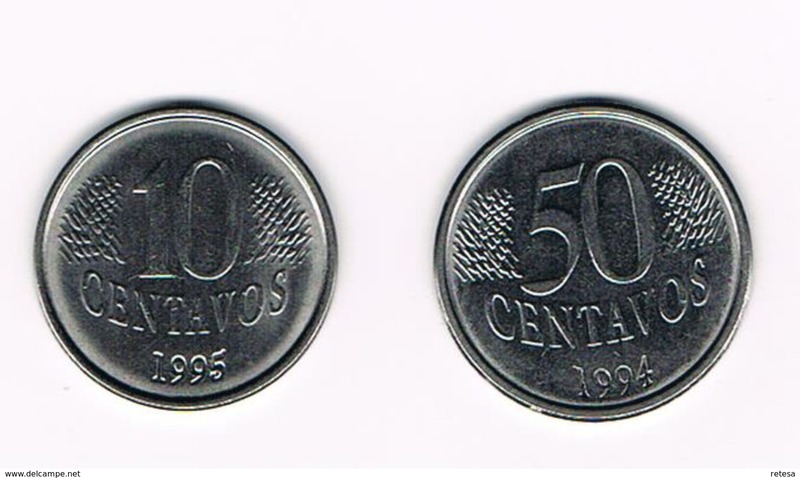 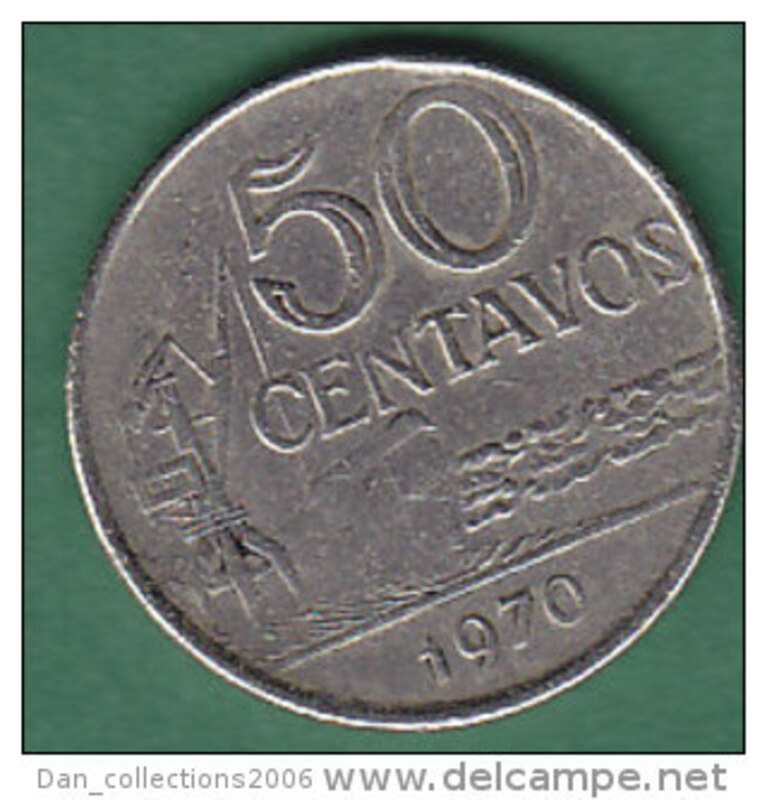 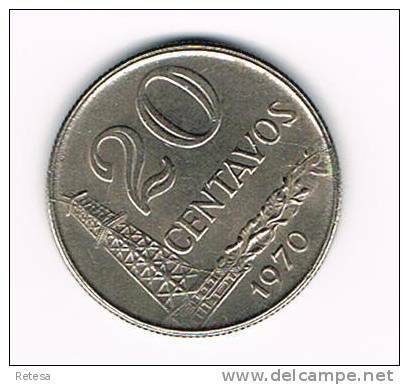 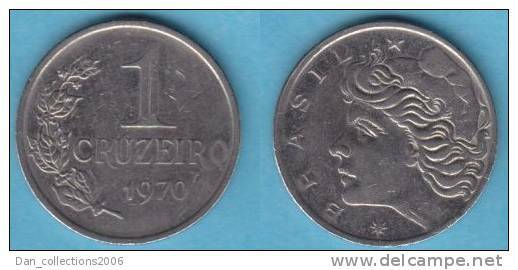 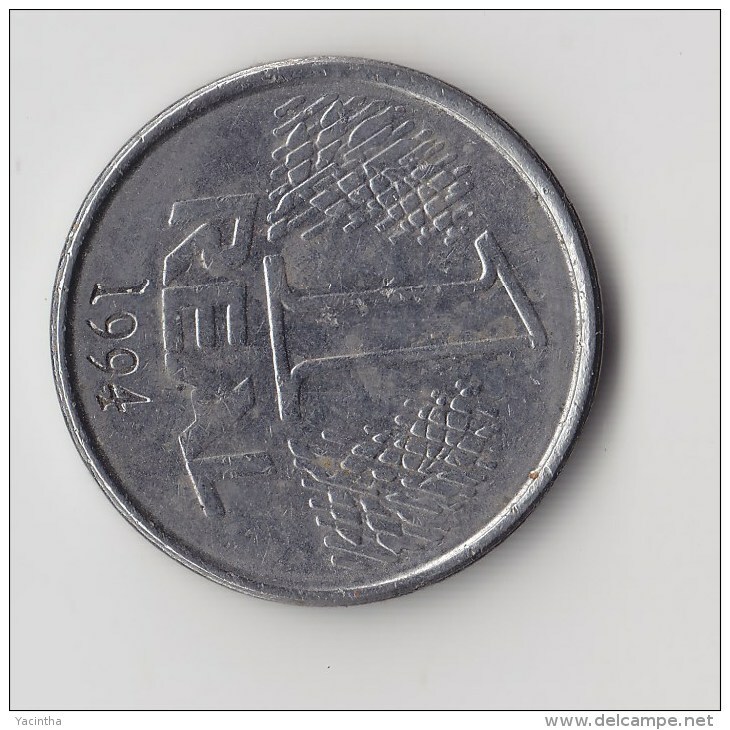 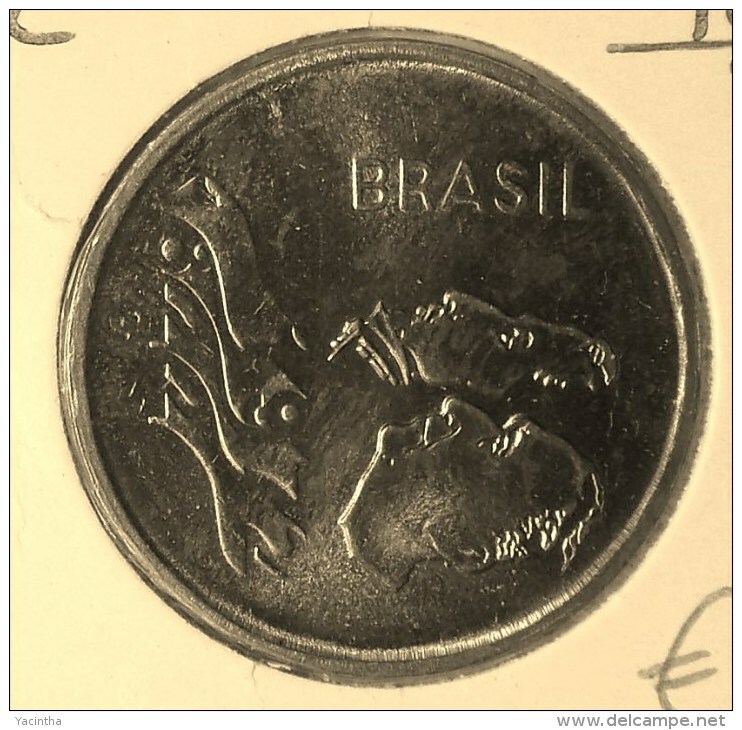 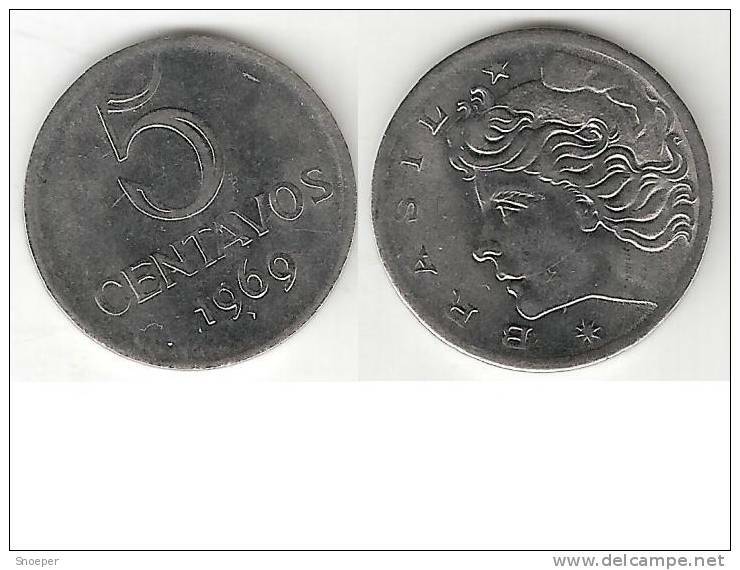 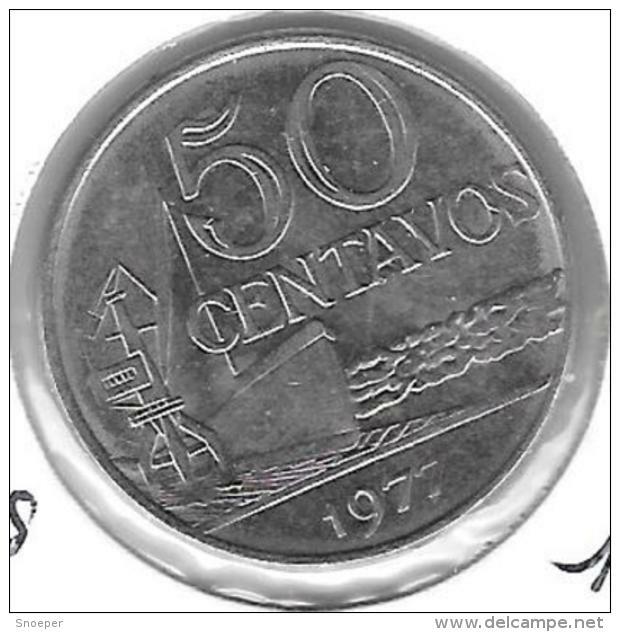 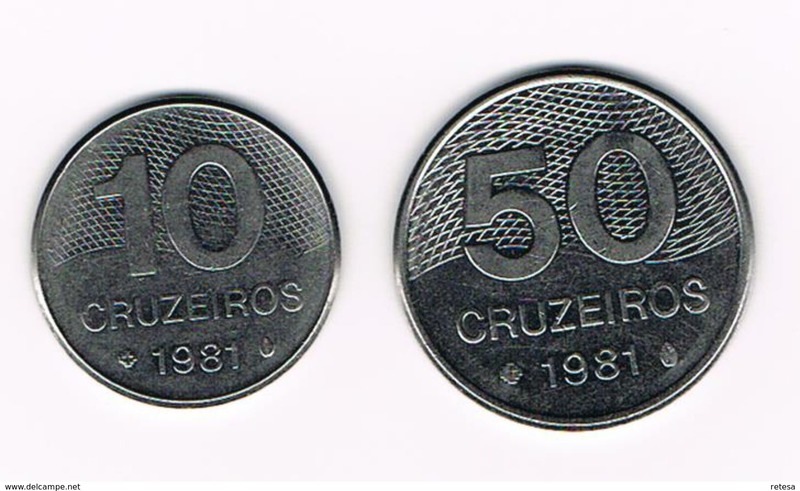 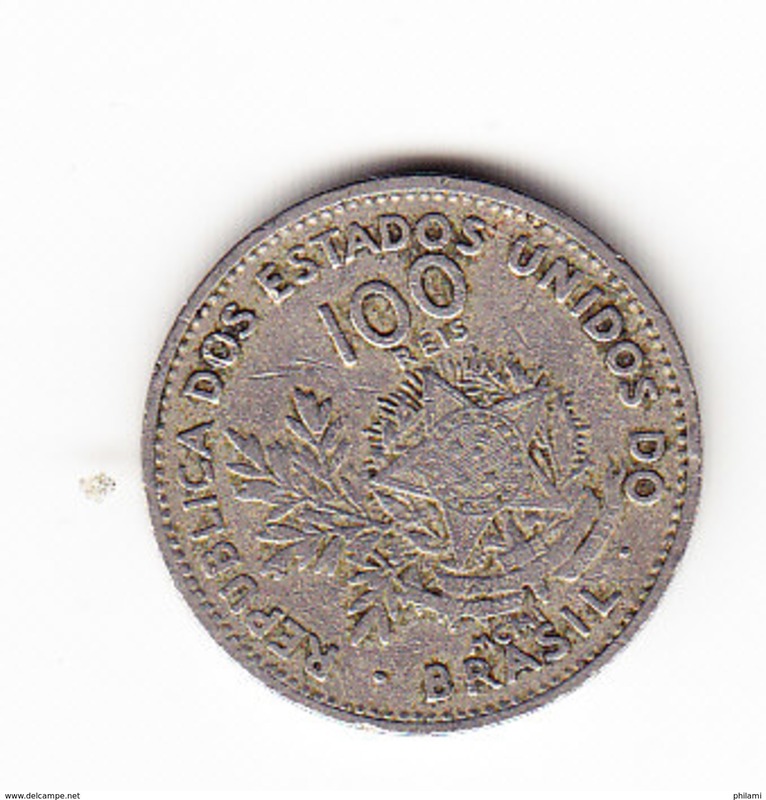 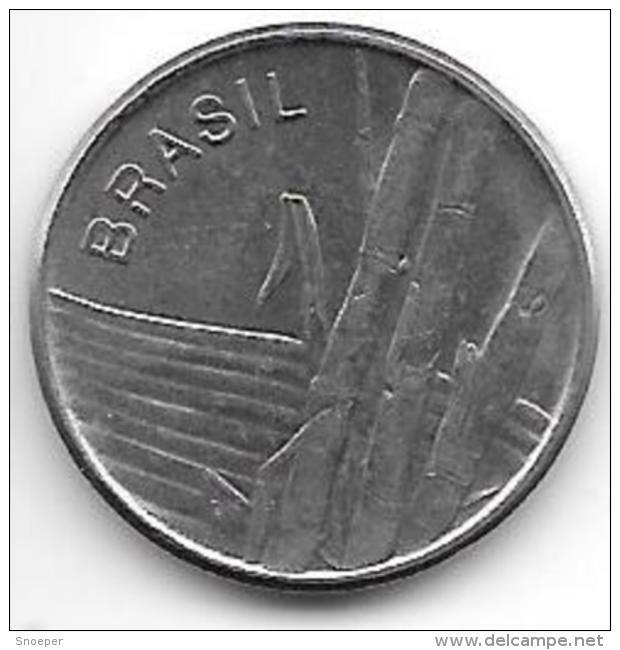 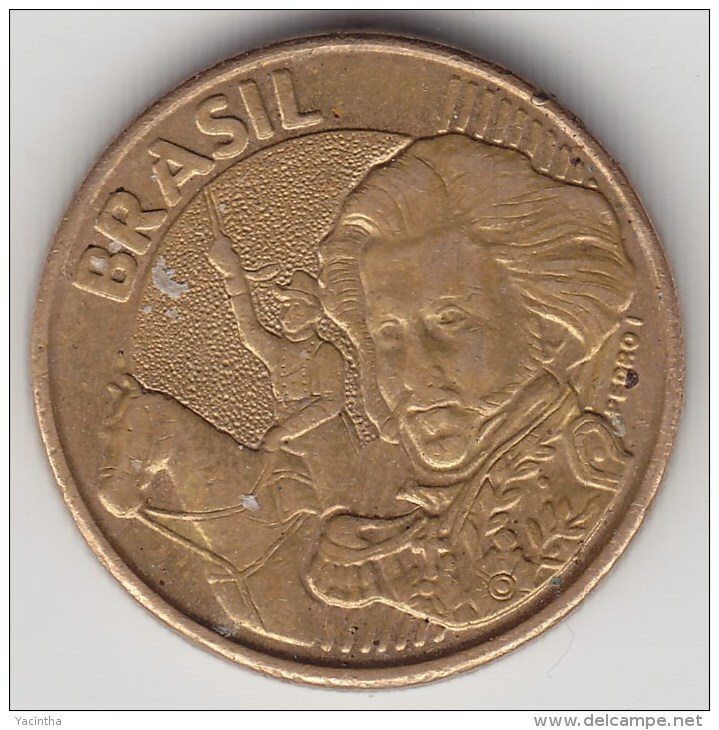 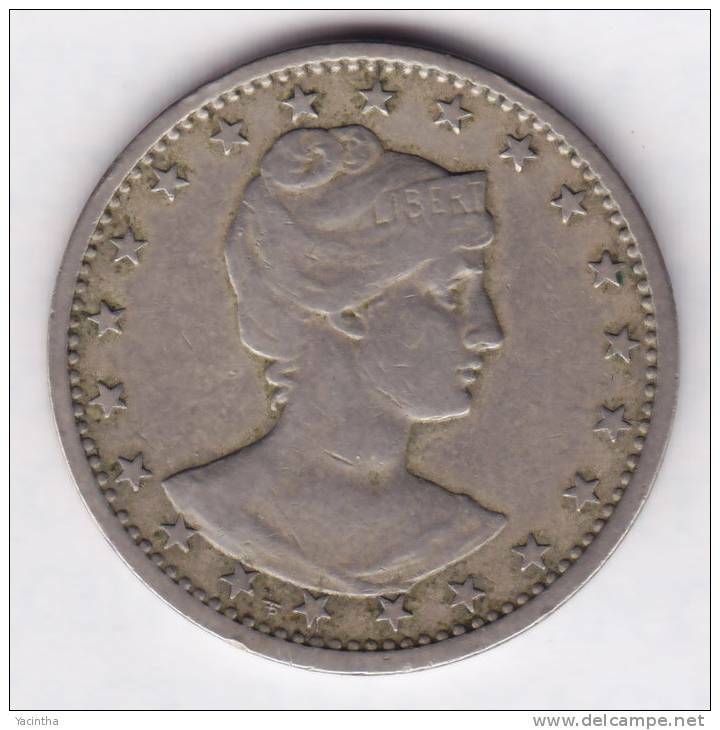 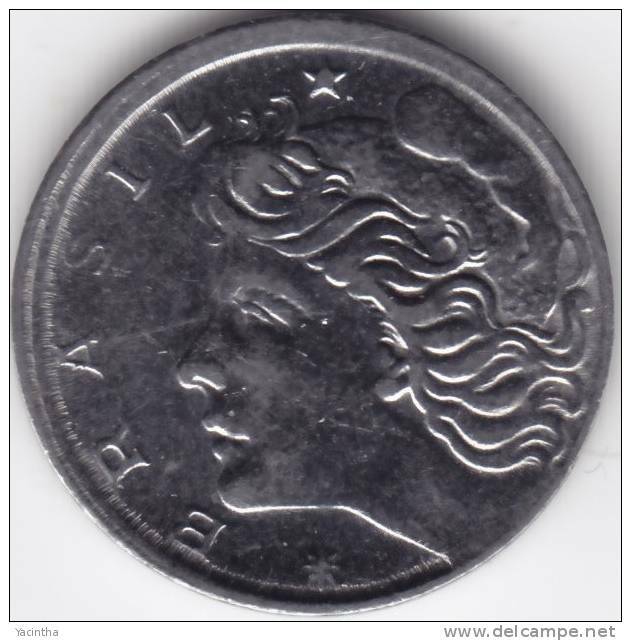 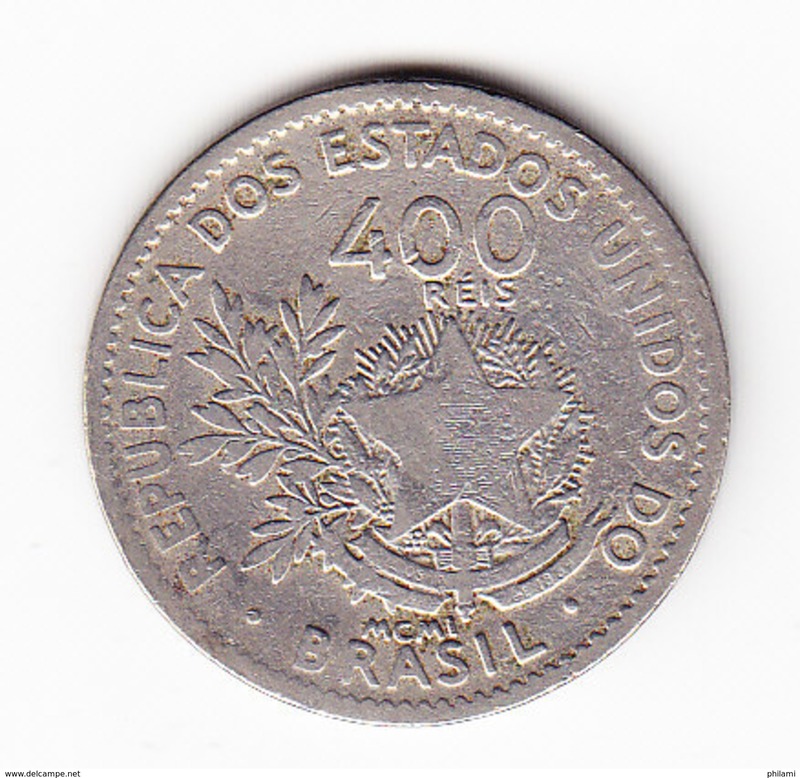 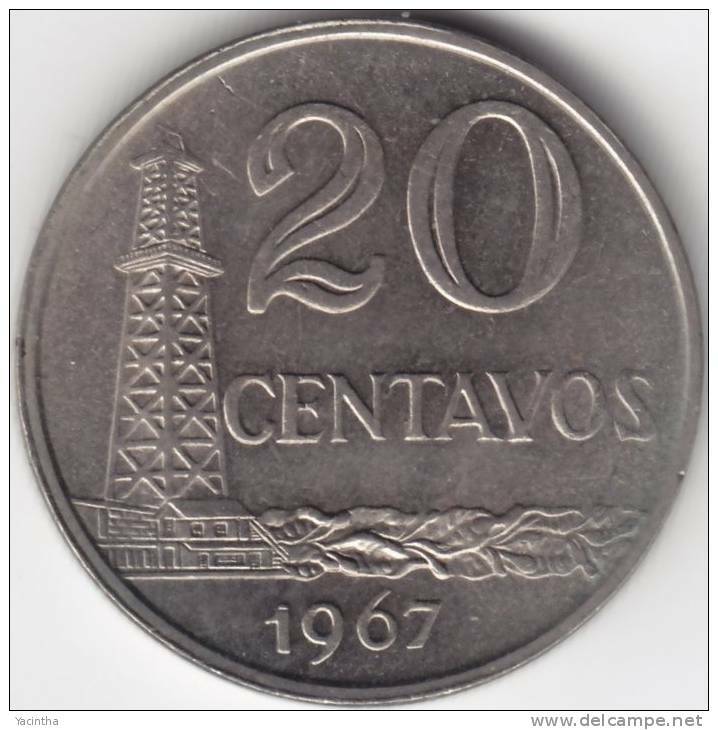 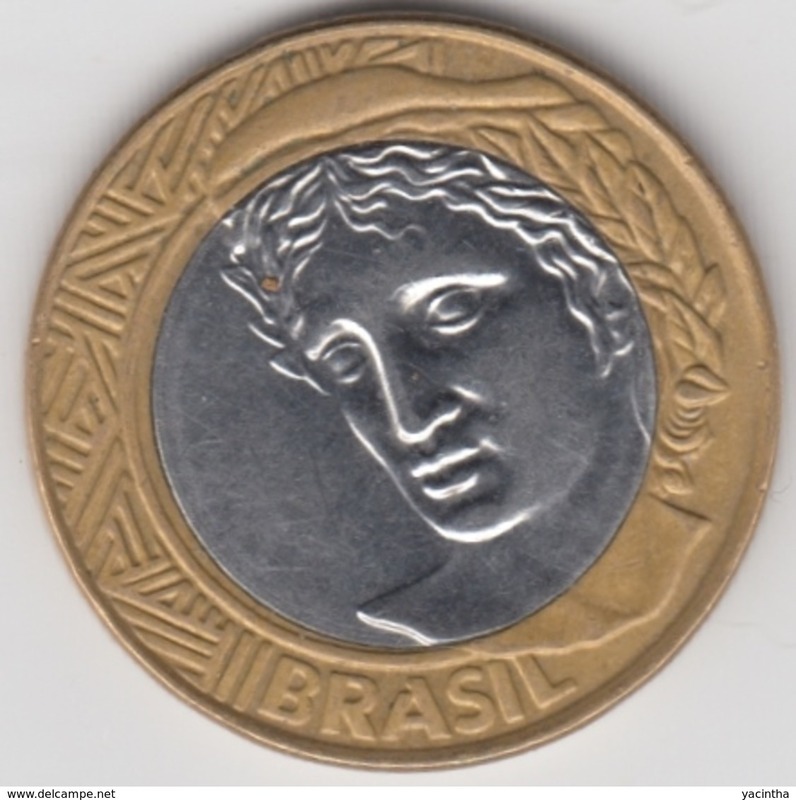 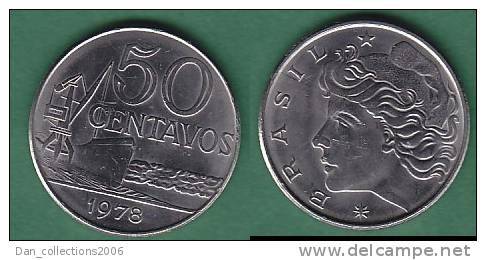 Brazil 5 centavos 1969 km 577.2 unc !!! 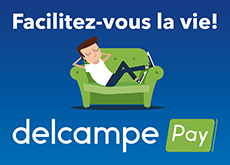 Il y a 3359 objets pour votre recherche sur Delcampe International.